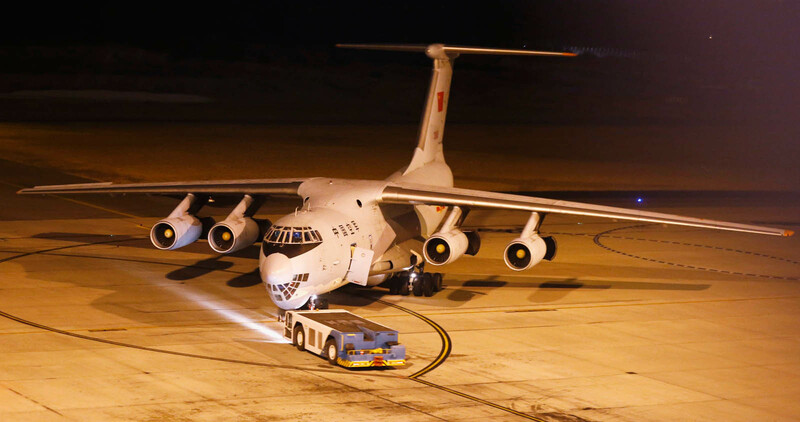 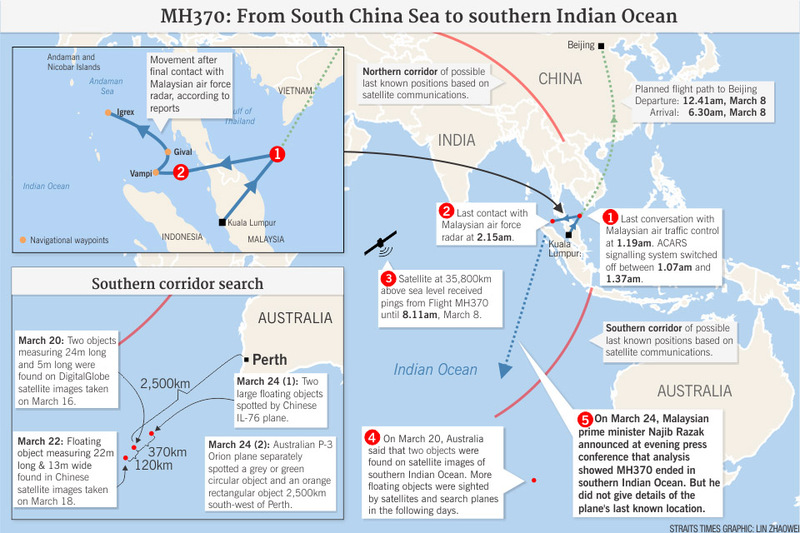 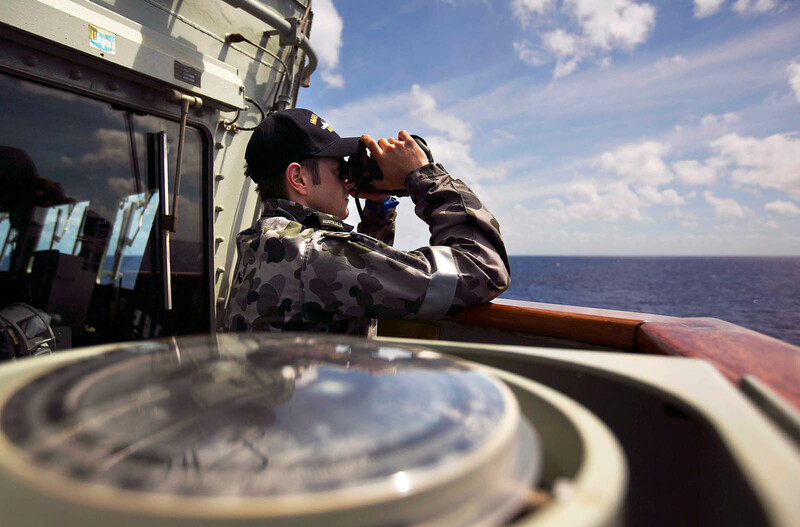 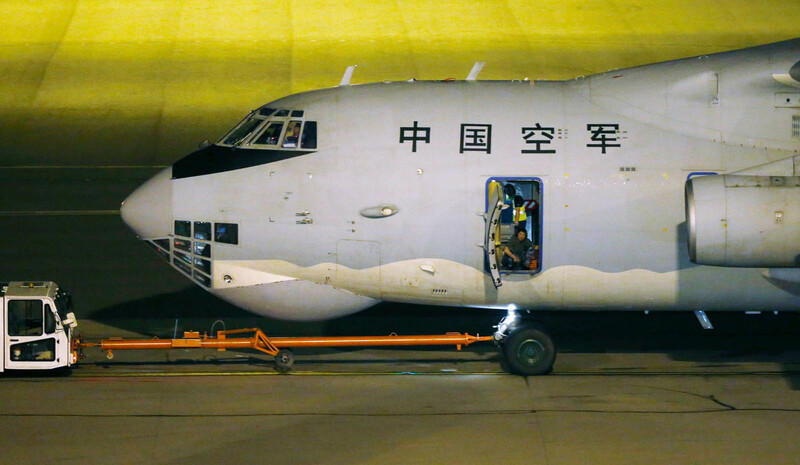 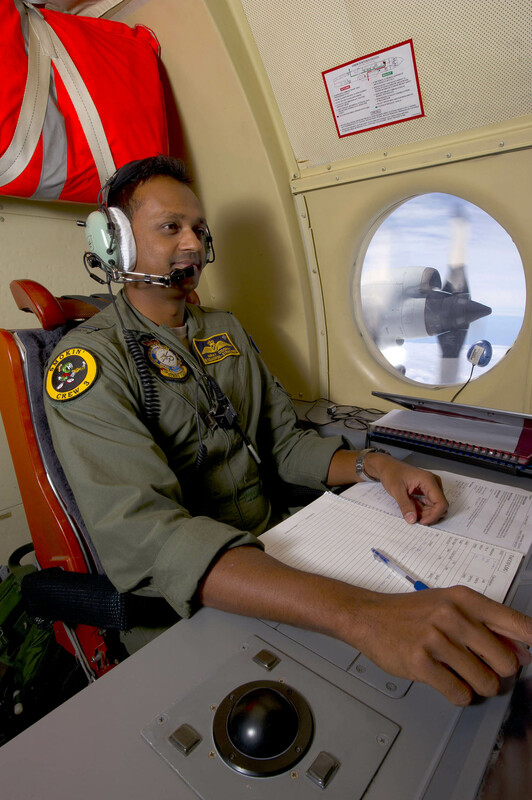 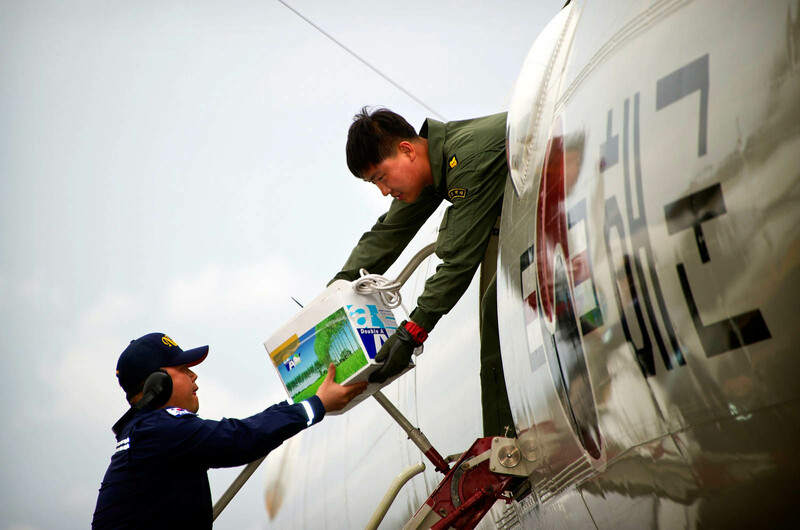 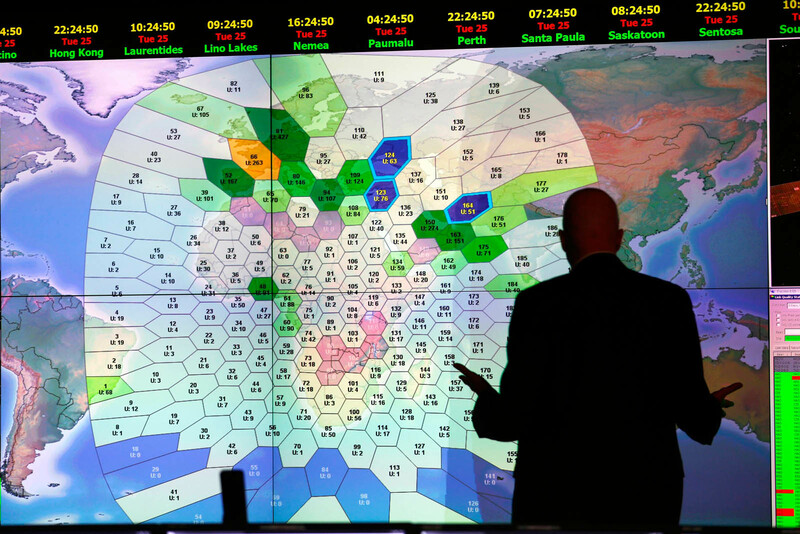 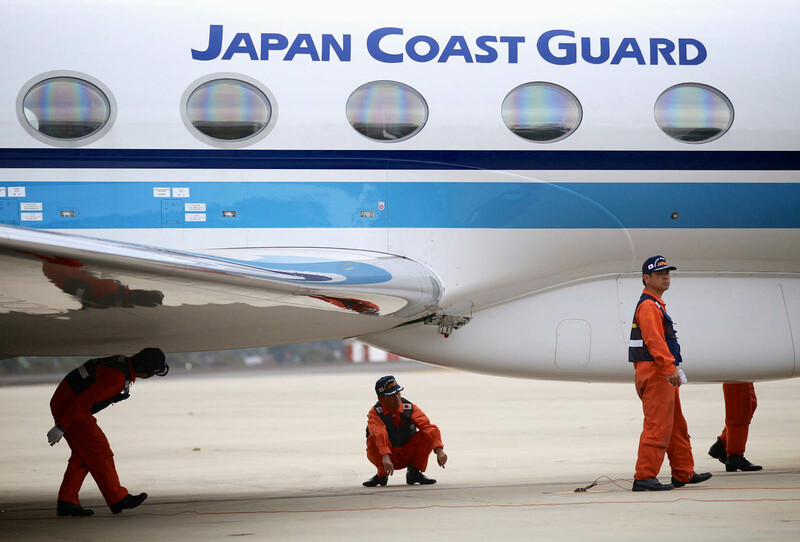 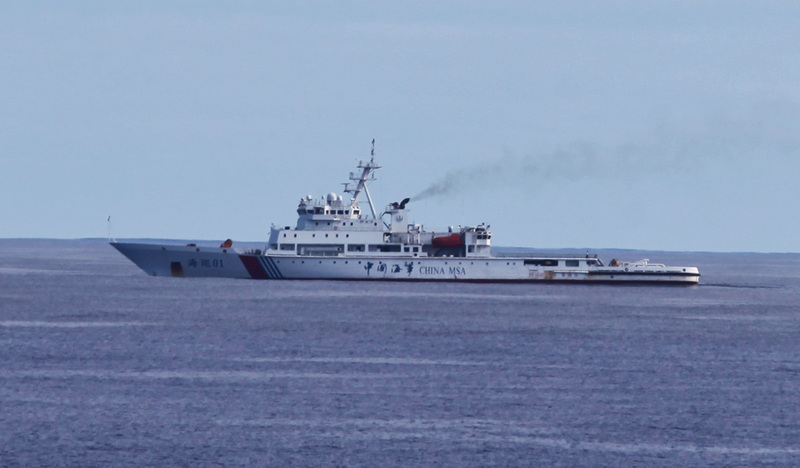 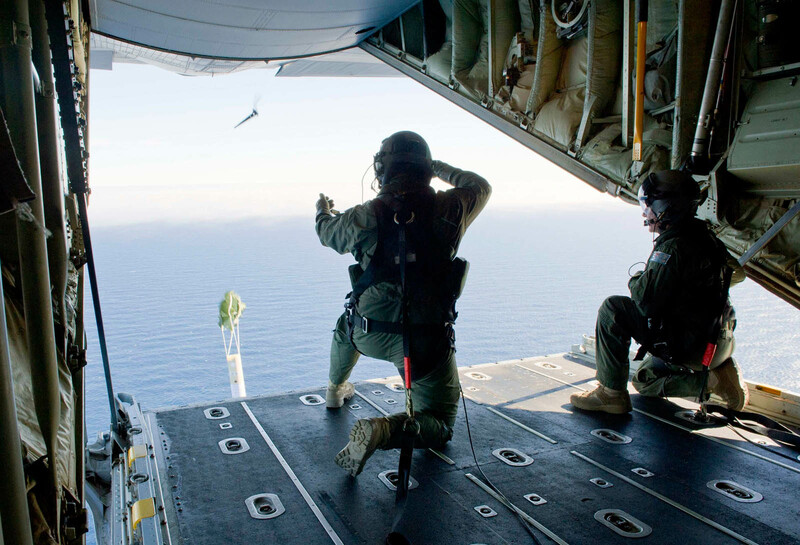 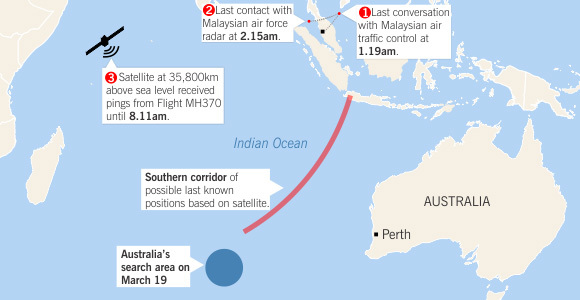 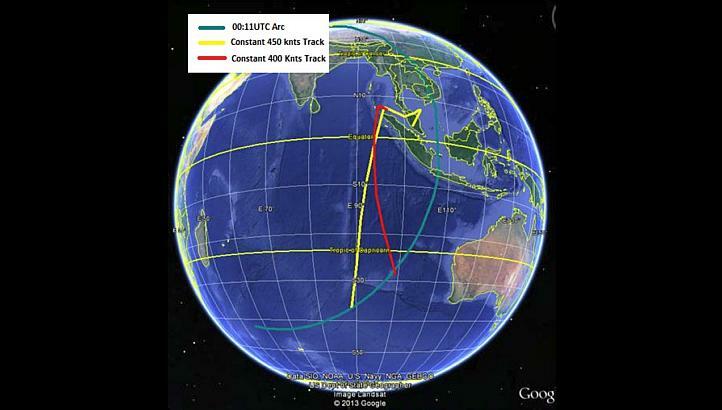 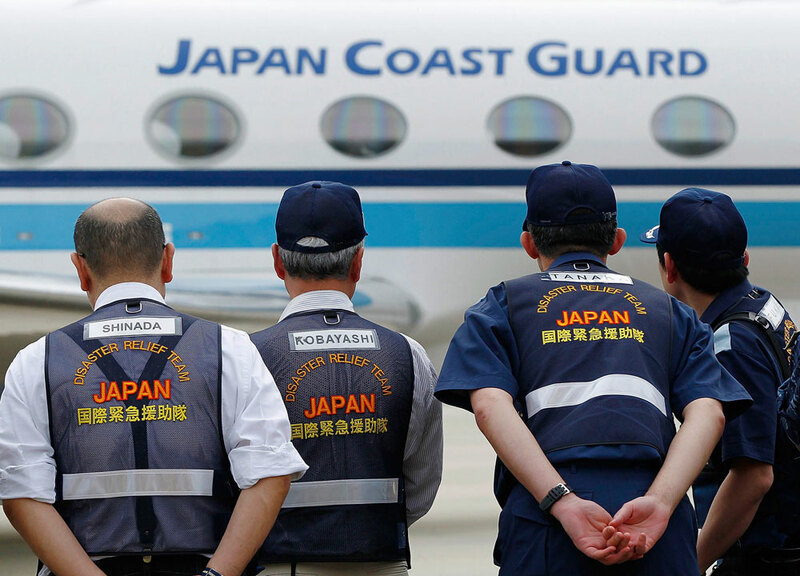 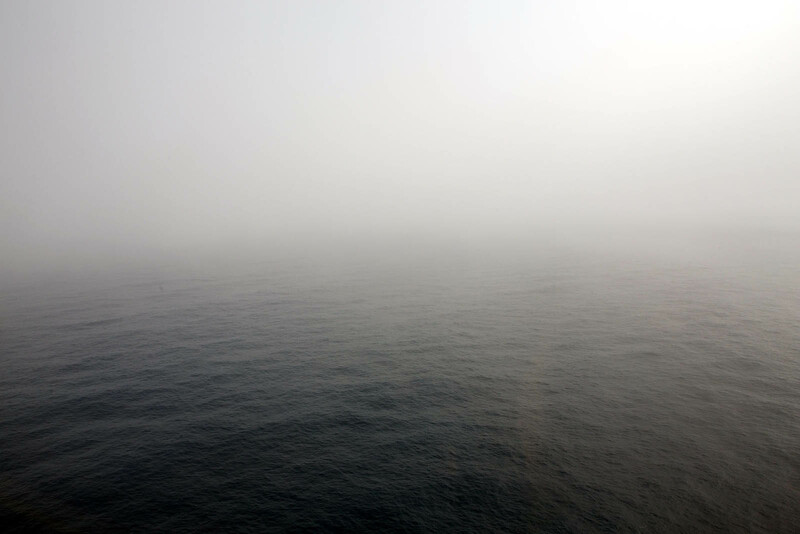 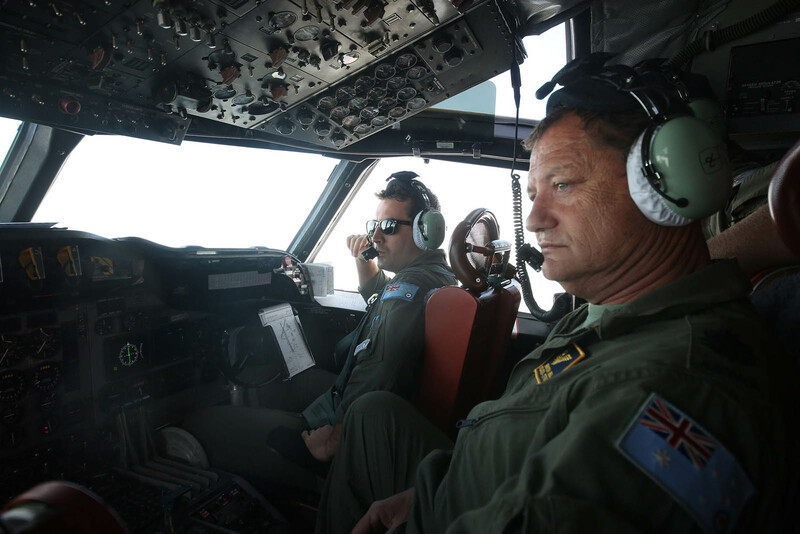 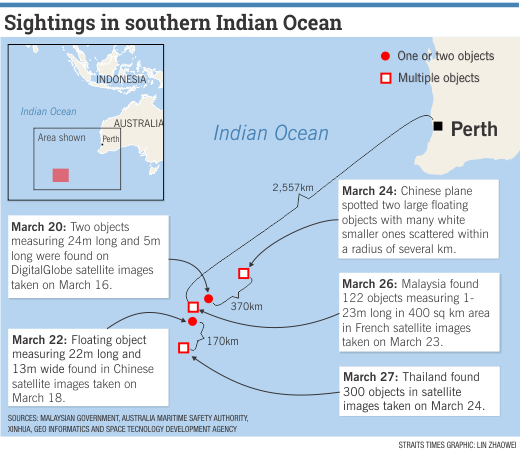 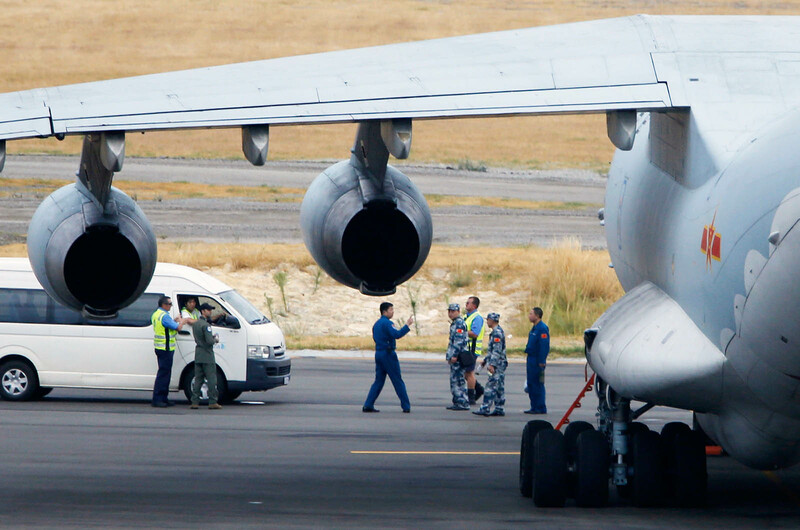 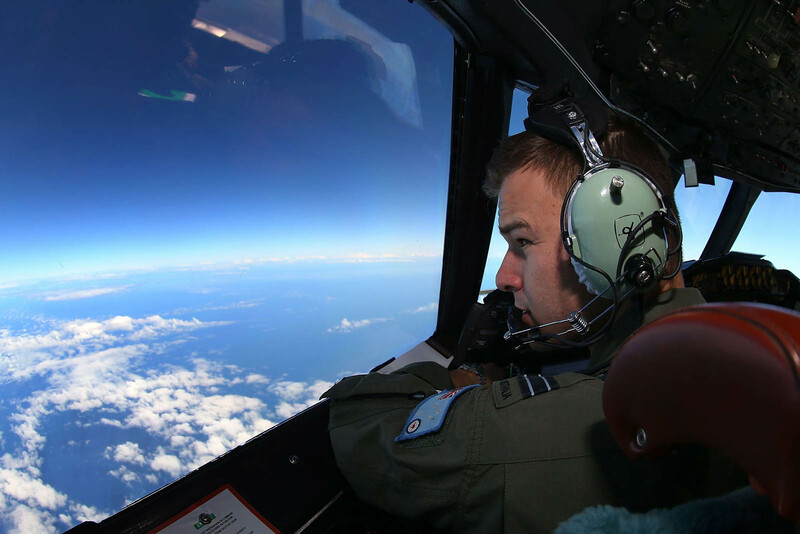 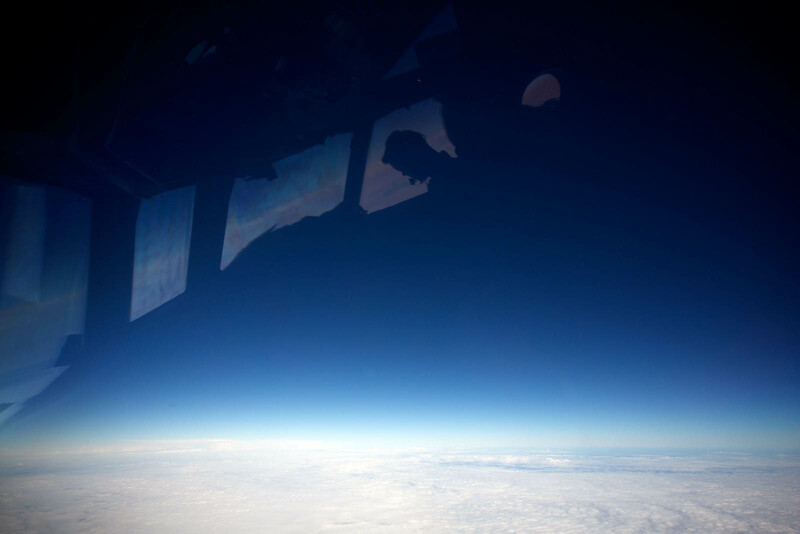 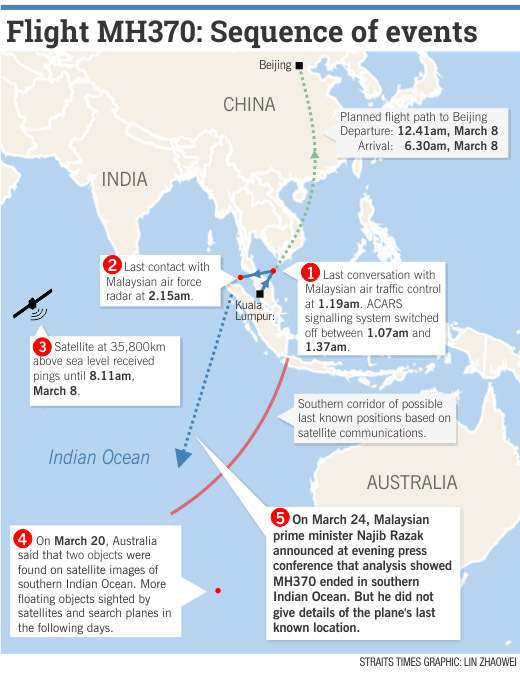 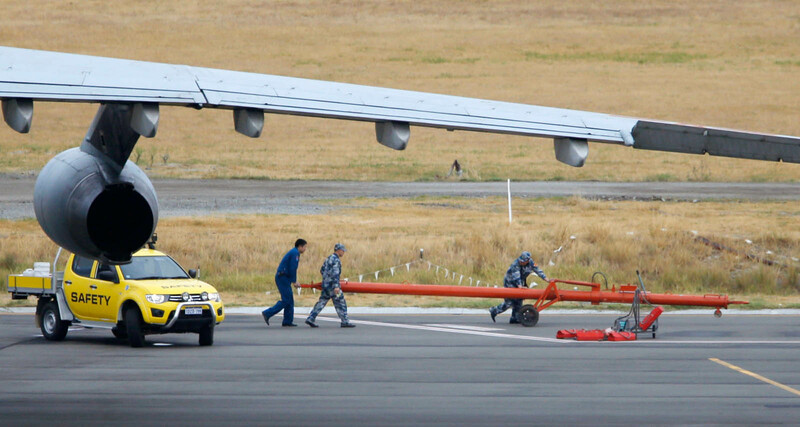 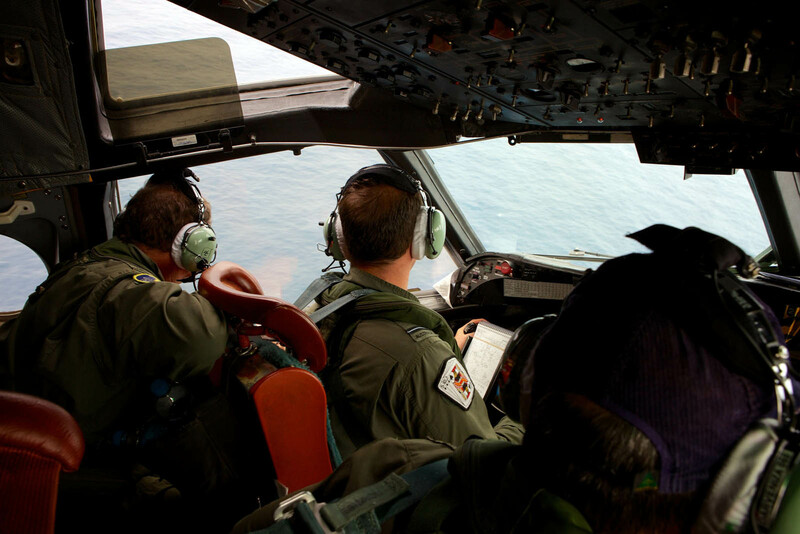 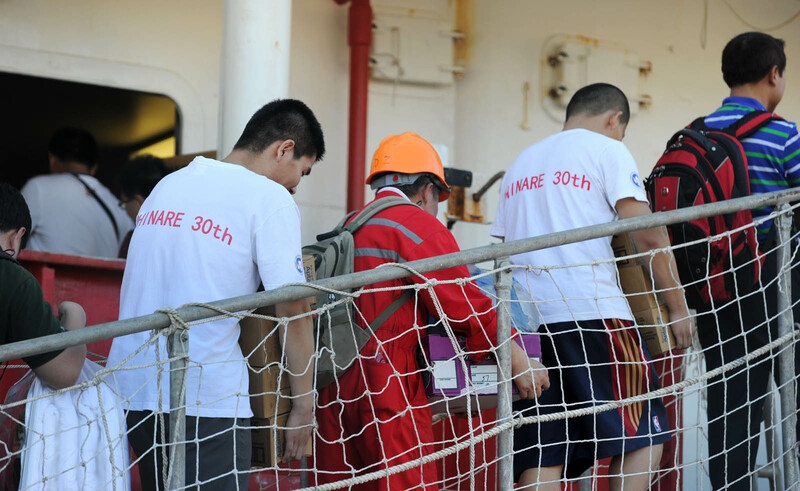 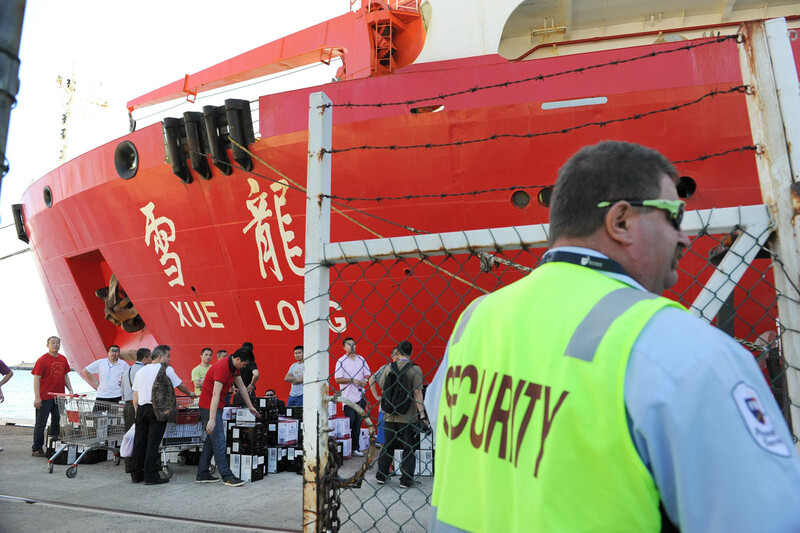 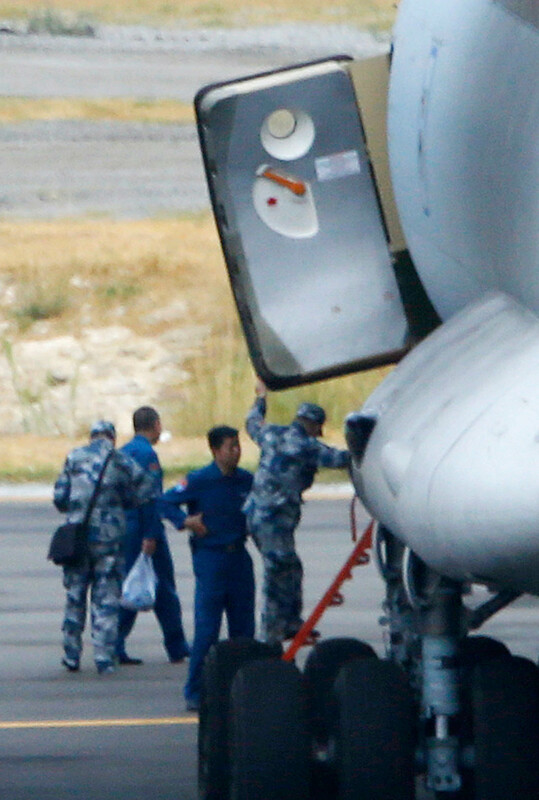 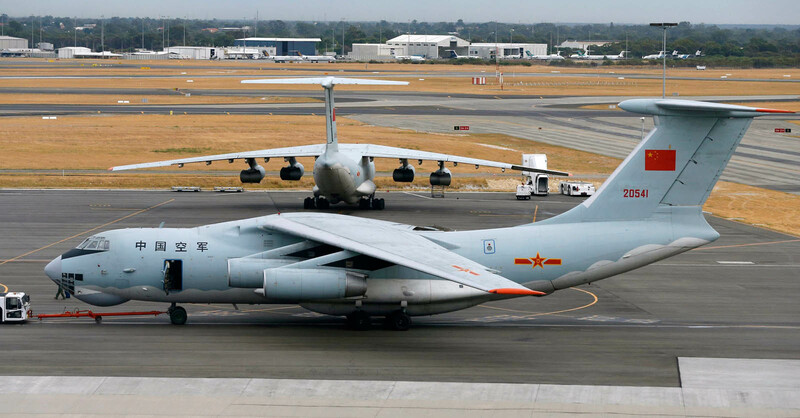 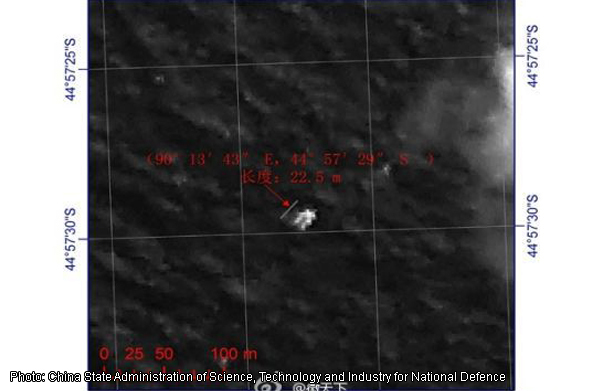 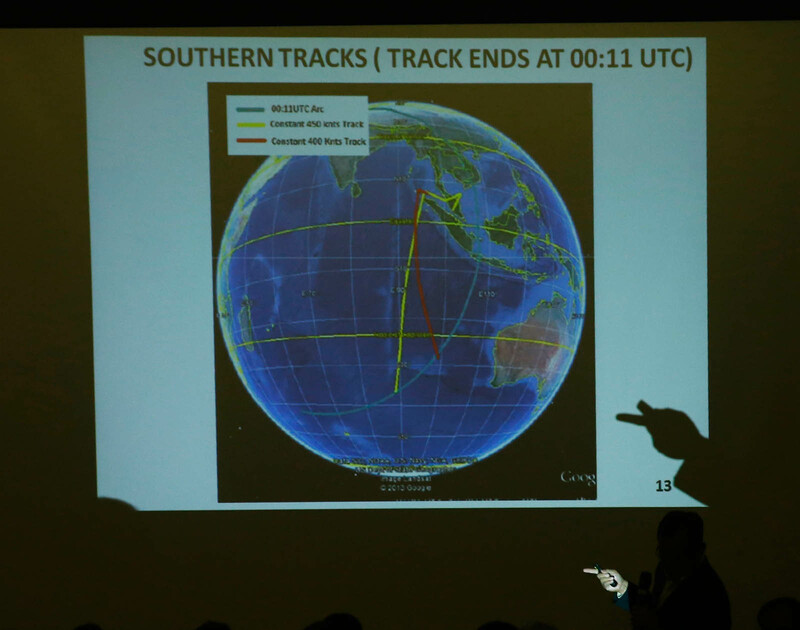 PERTH/SHANGHAI - The international effort to find a missing Malaysian jetliner was zeroing on a small patch of the Indian Ocean on Friday, but Australia's prime minister warned the signal from what is believed to be the plane's black box was fading. 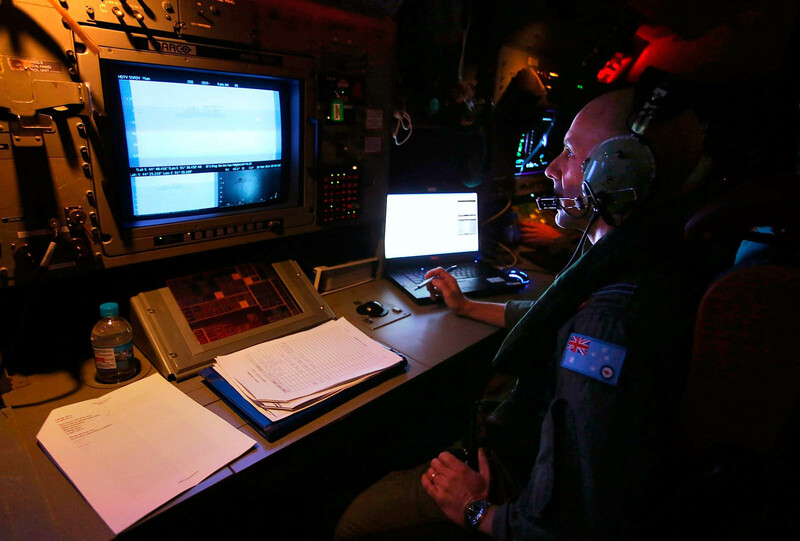 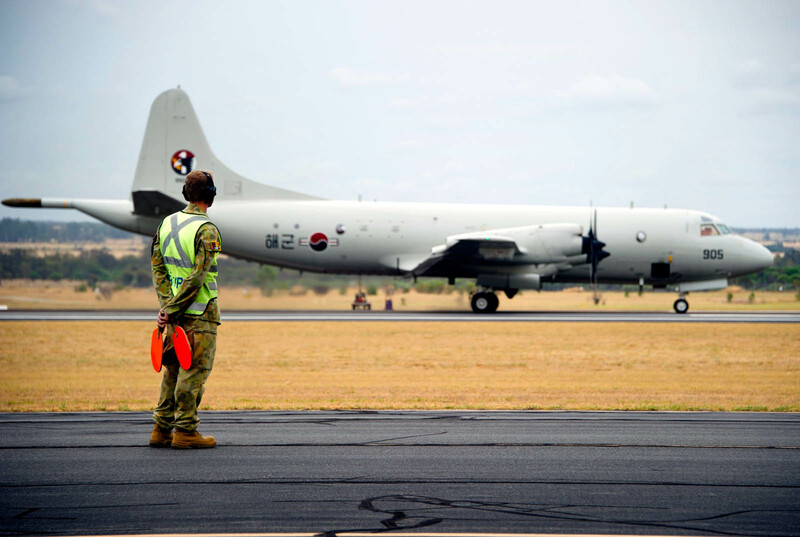 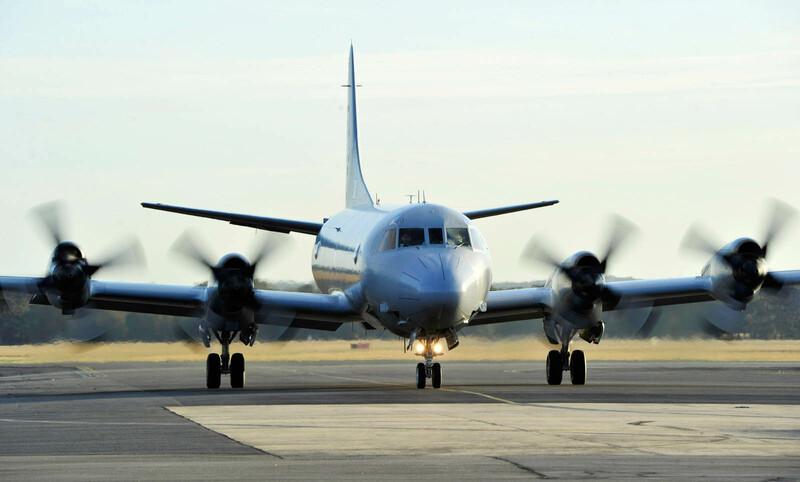 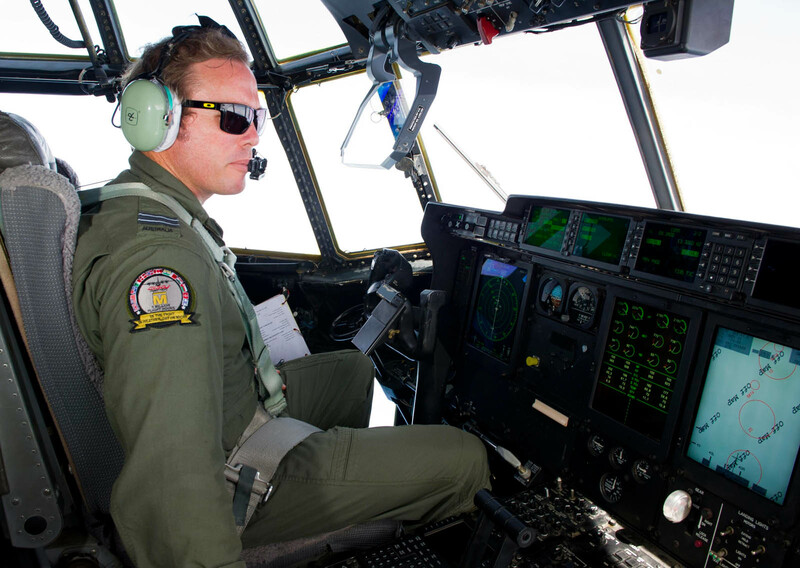 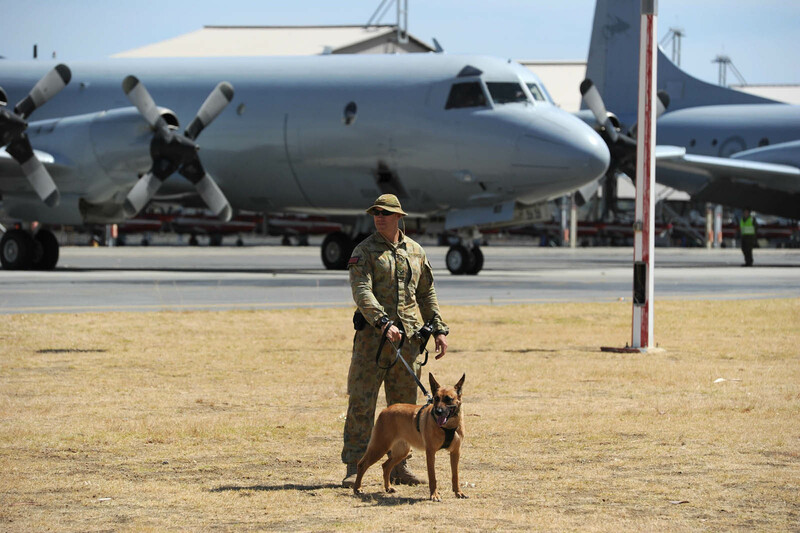 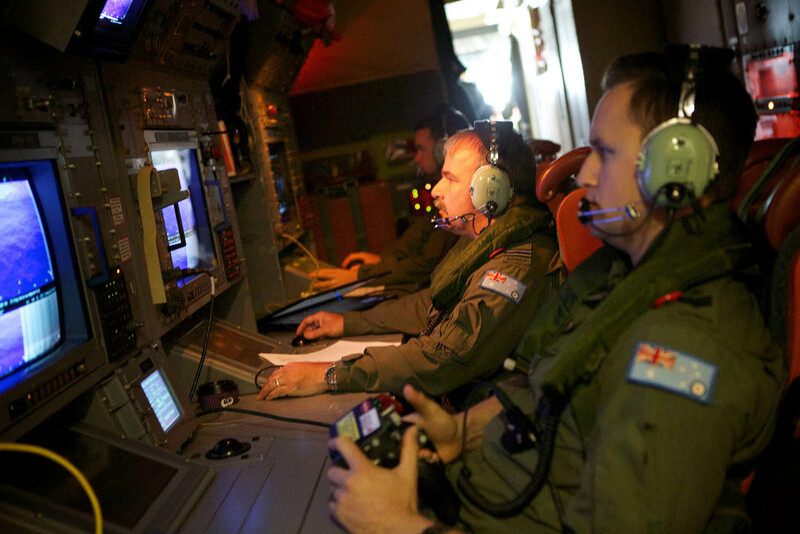 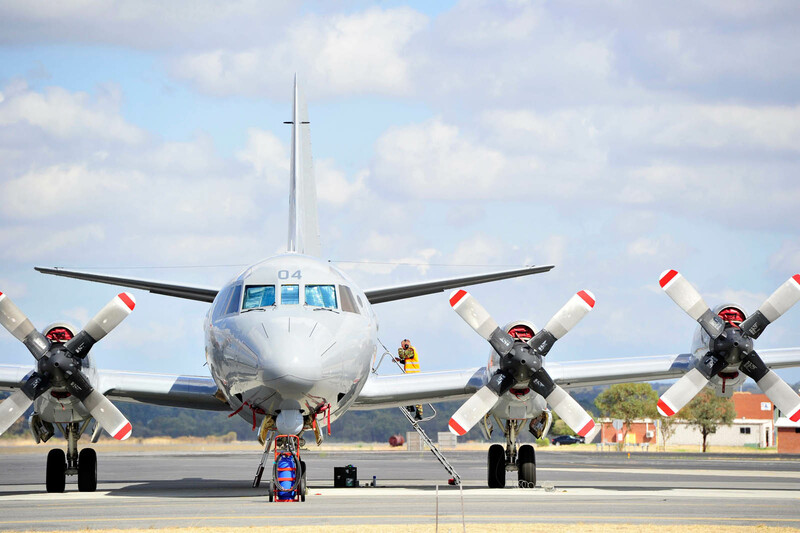 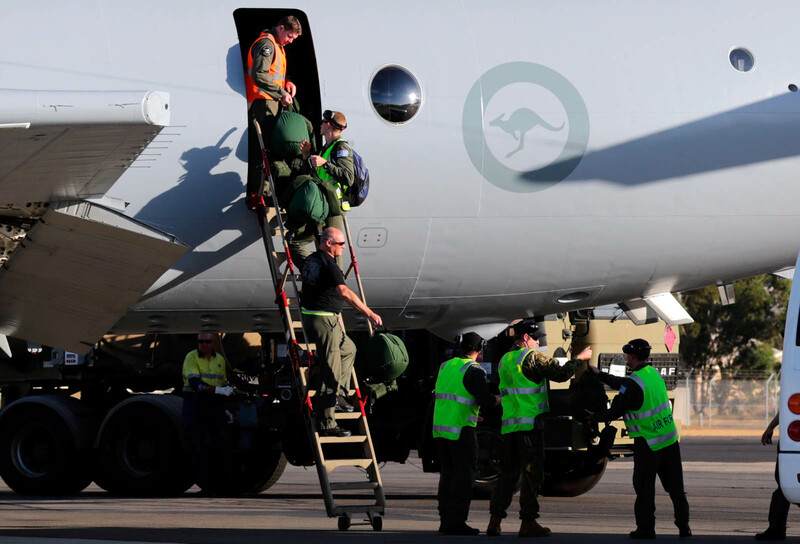 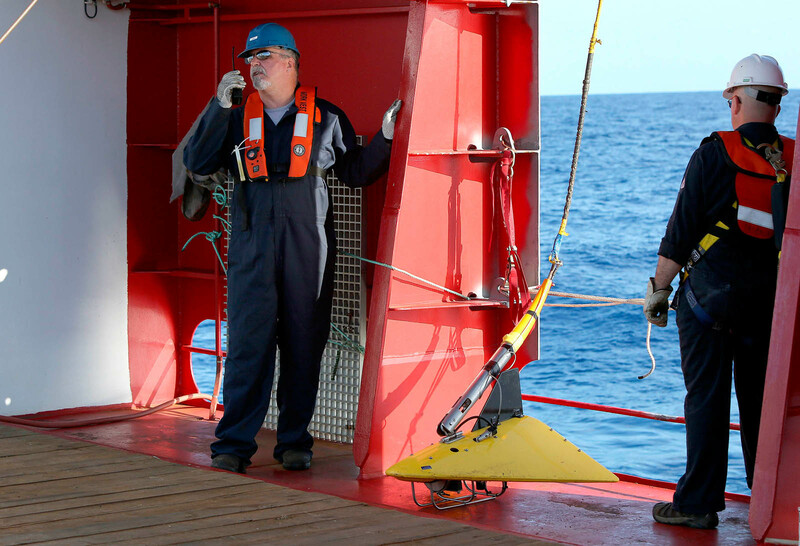 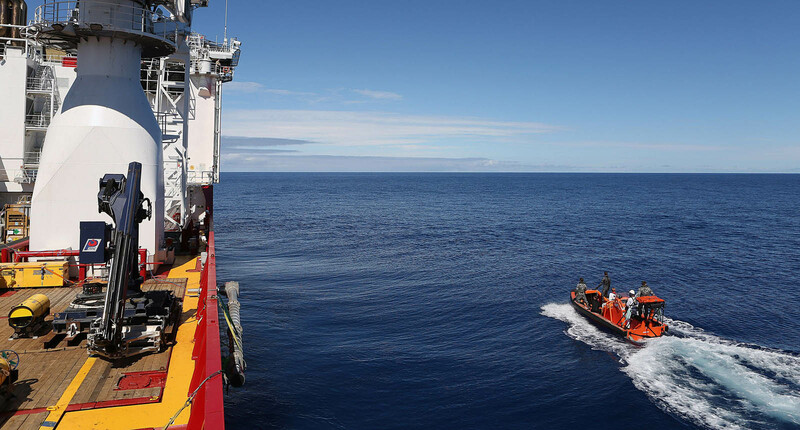 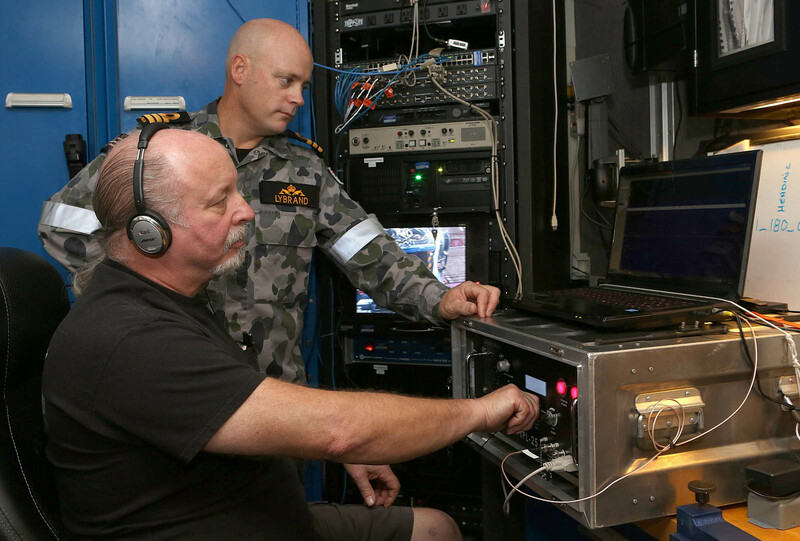 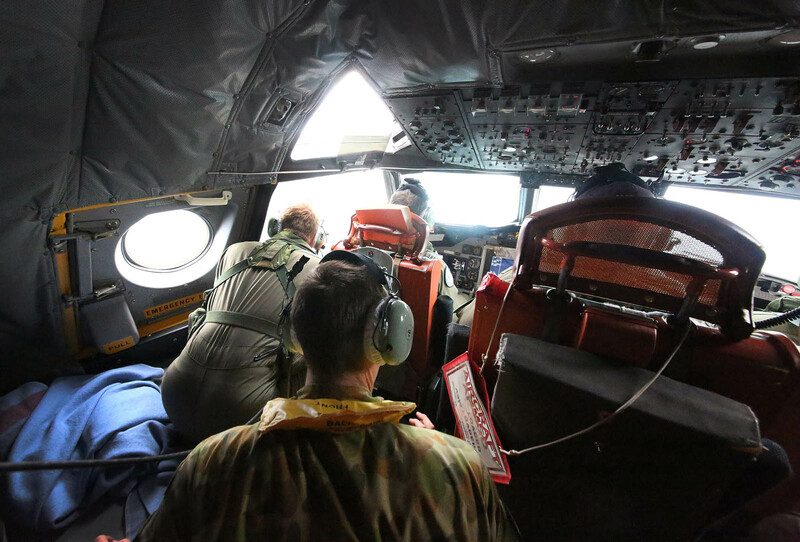 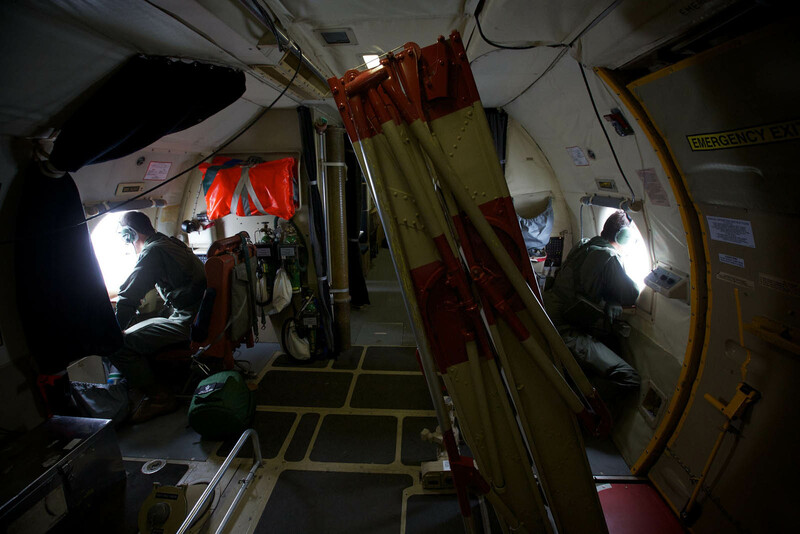 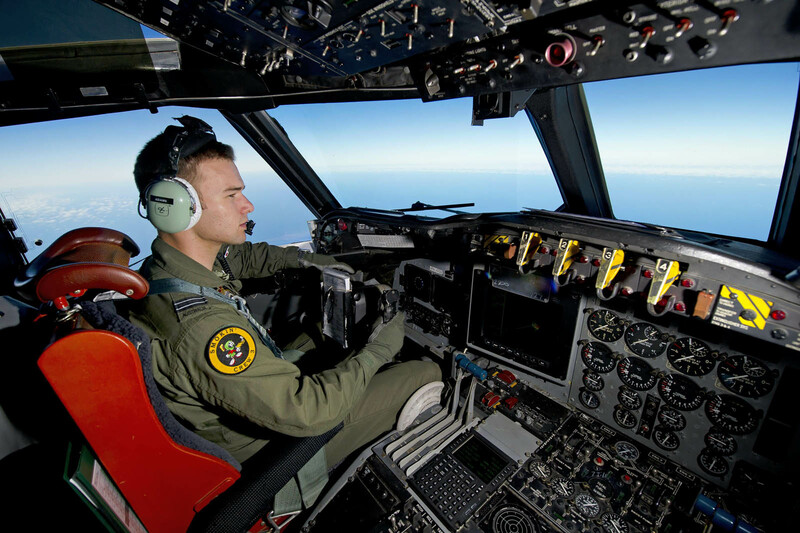 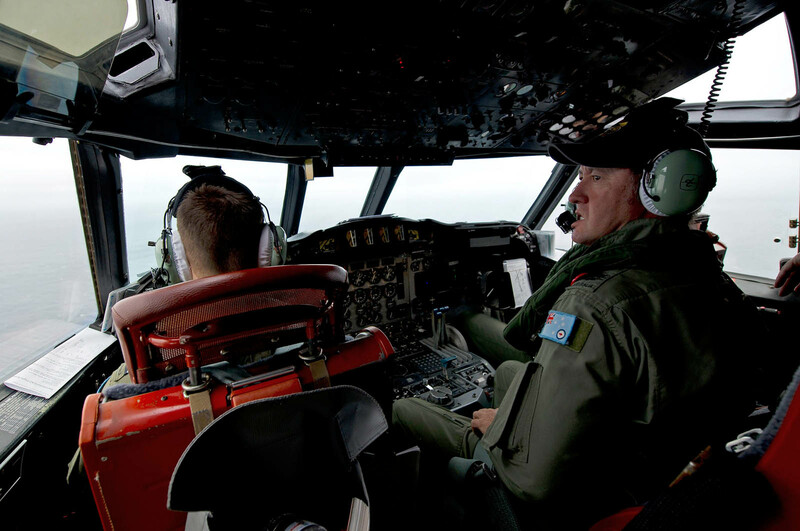 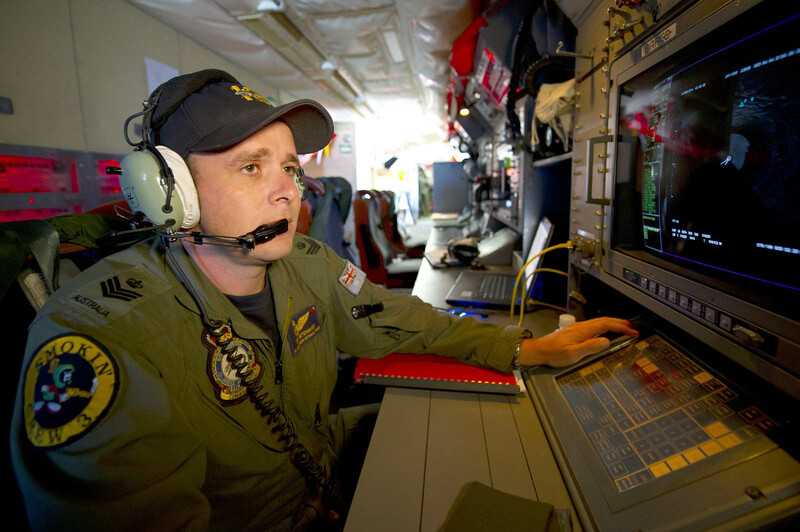 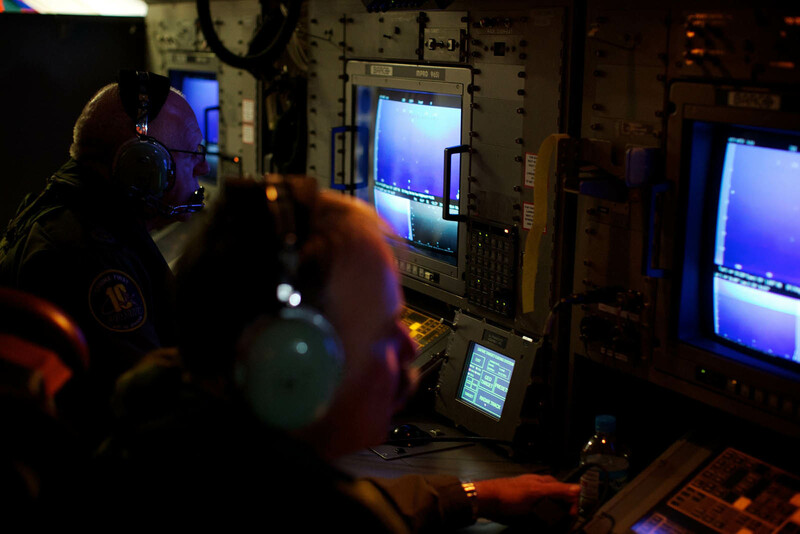 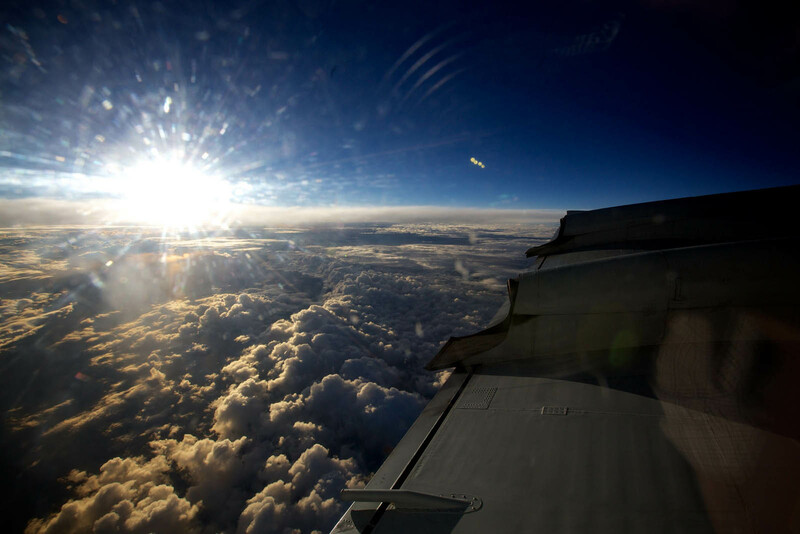 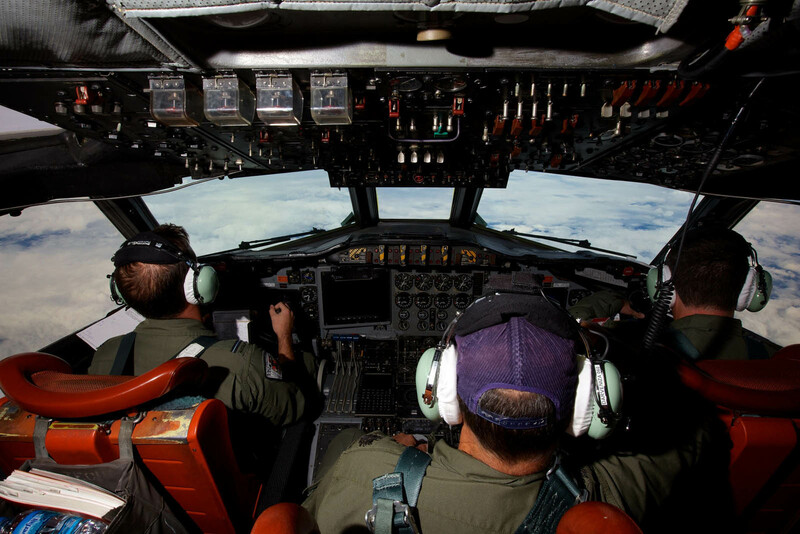 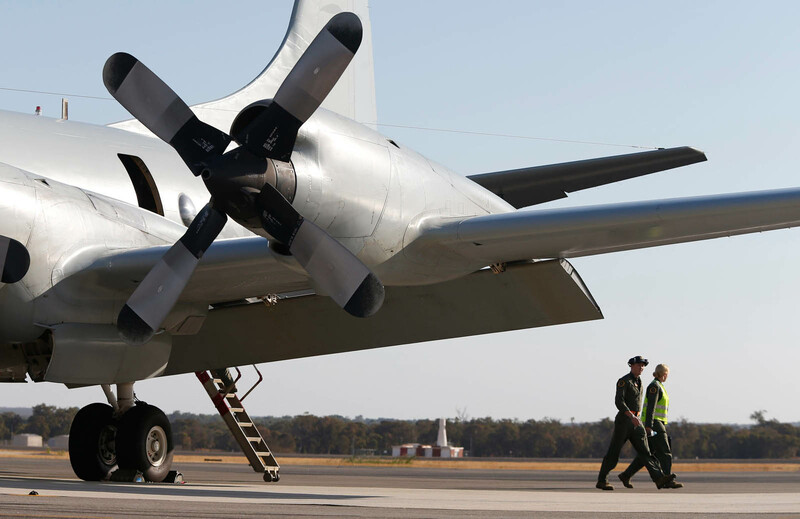 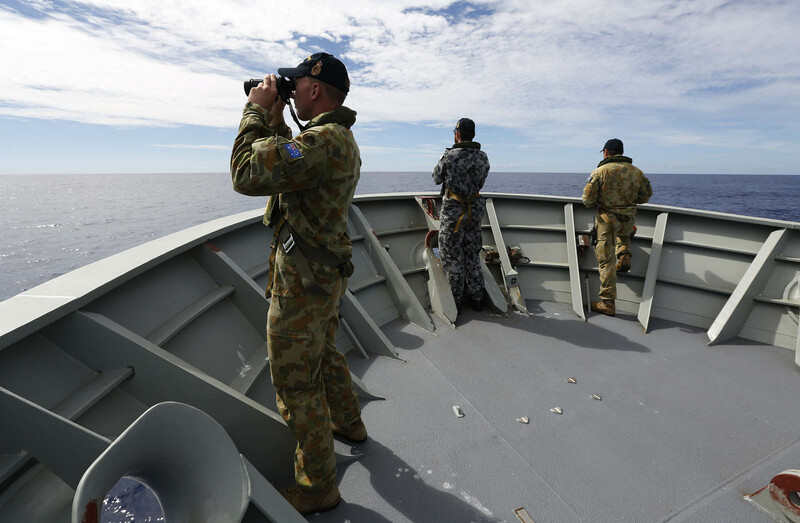 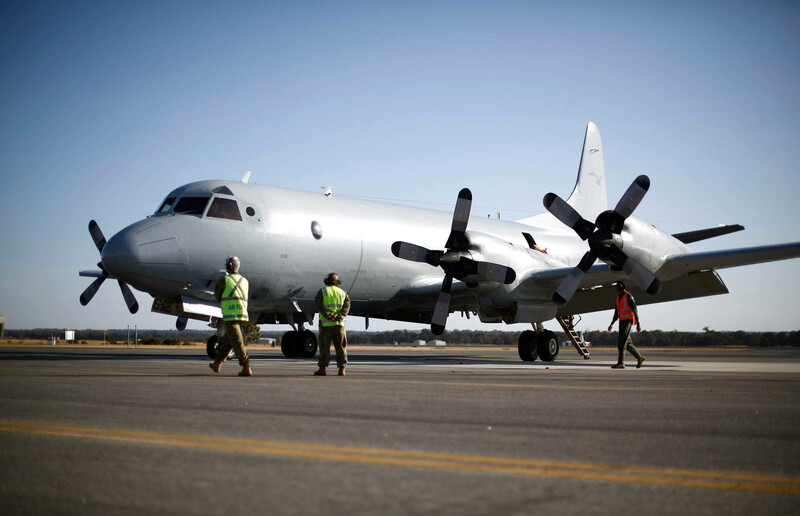 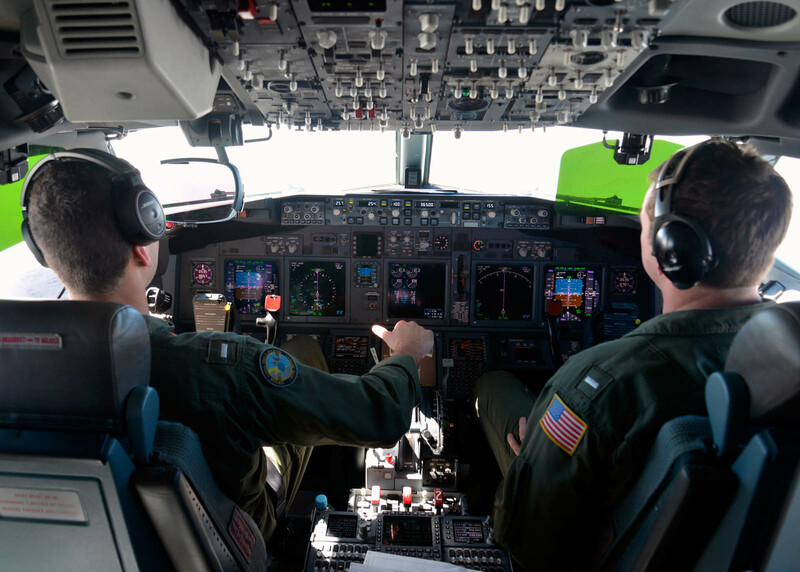 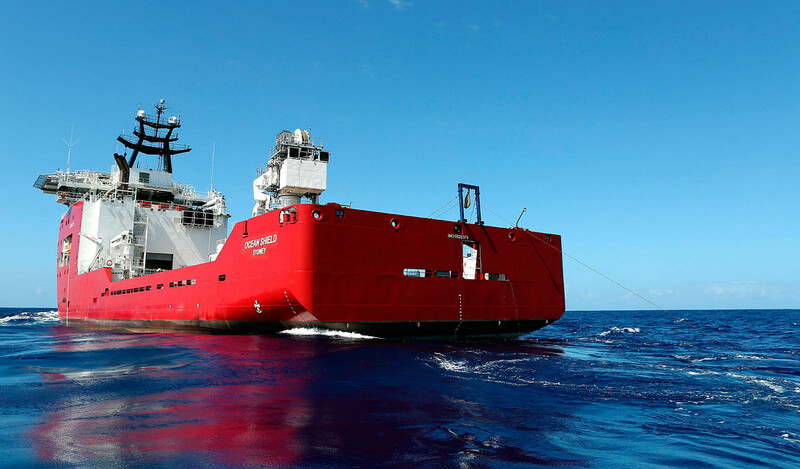 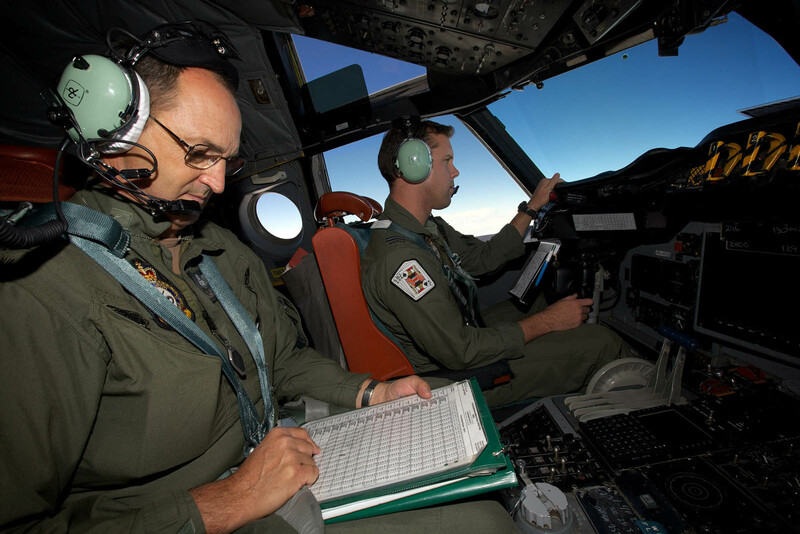 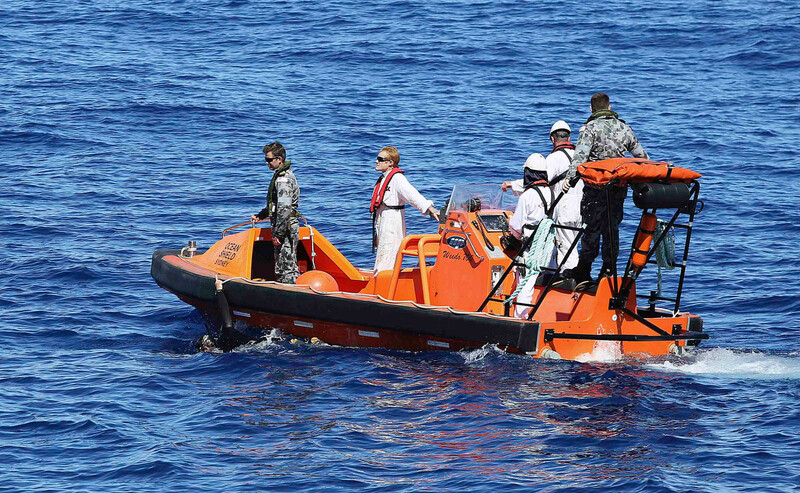 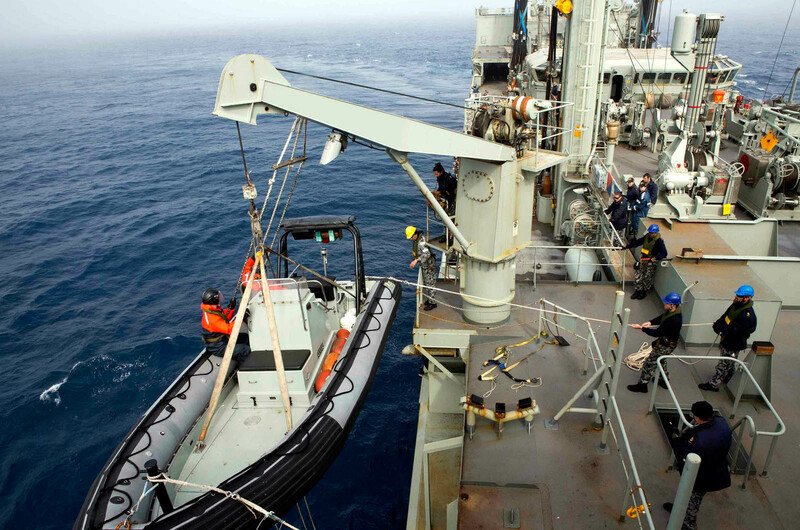 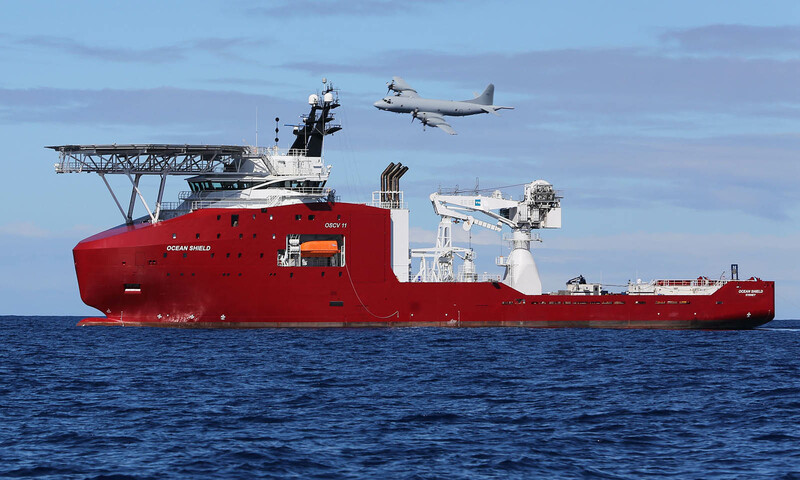 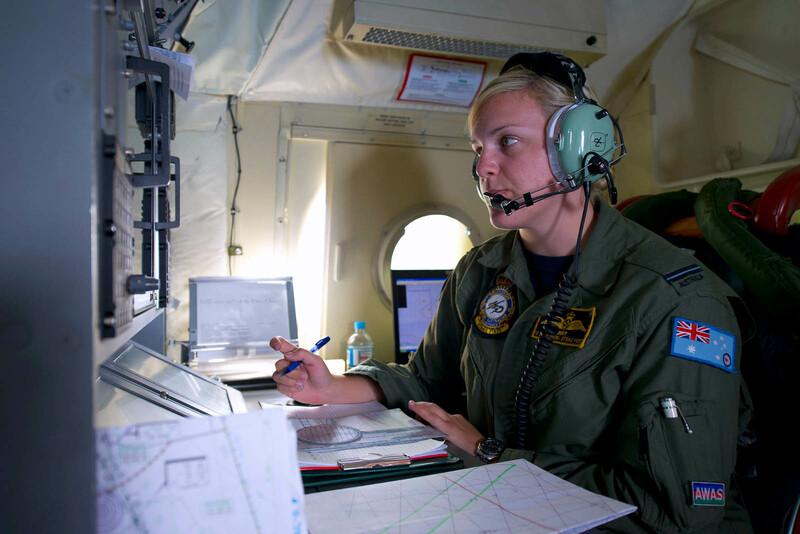 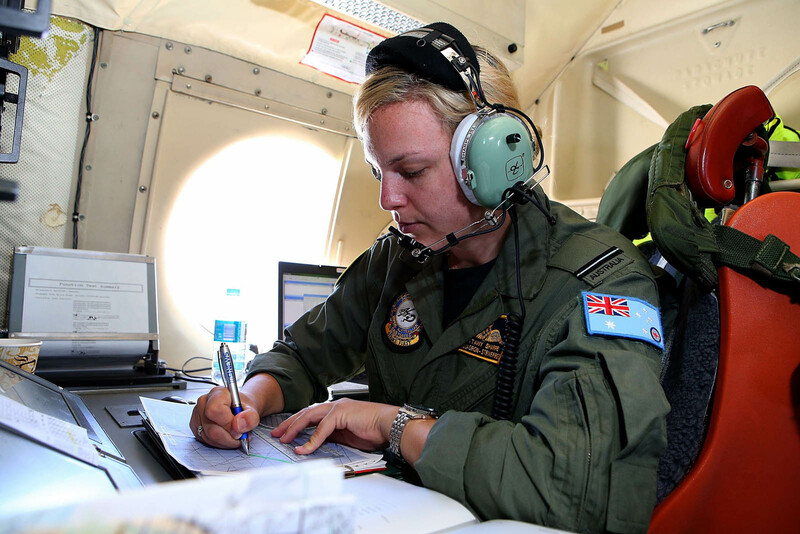 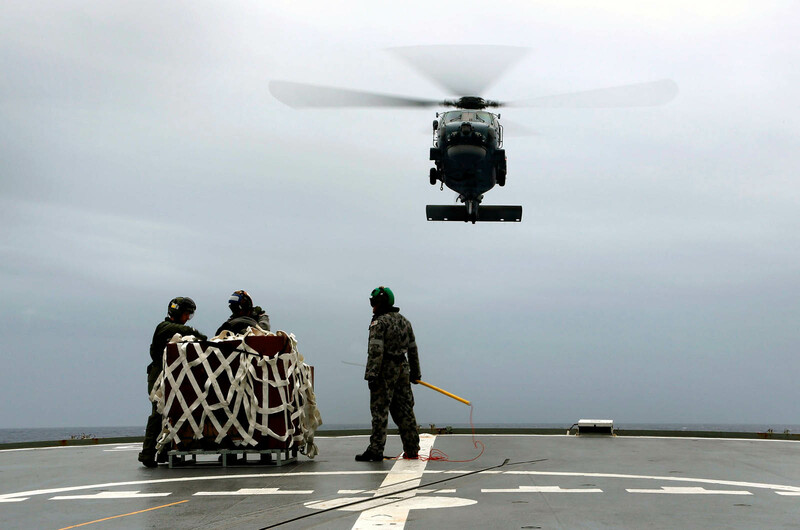 The Australian agency overseeing the search said it would use some of the most sophisticated resources at its disposal on the small search area after a new acoustic signal, that could be from the plane's black box recorders, was detected on Thursday. 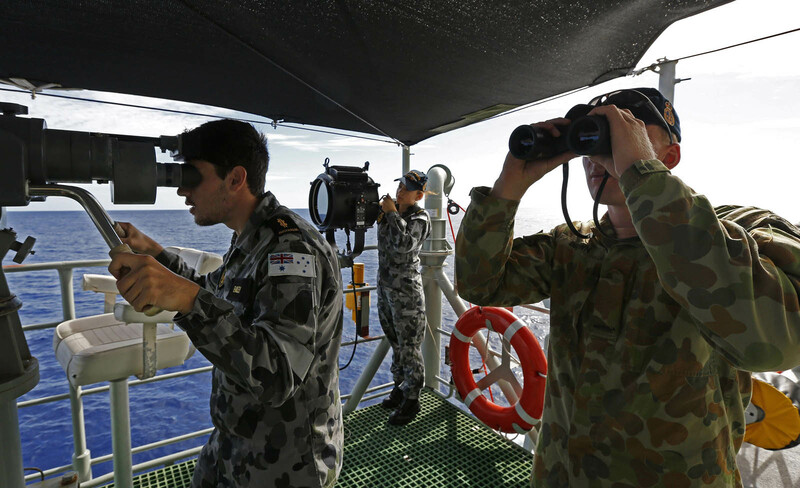 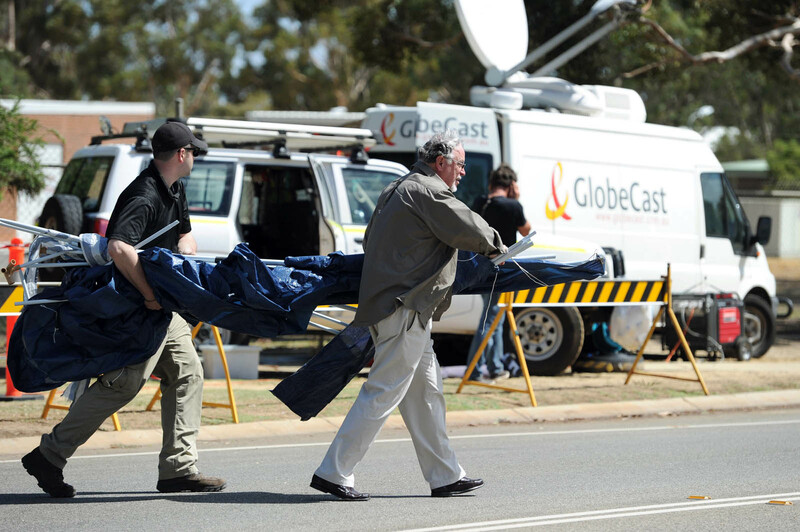 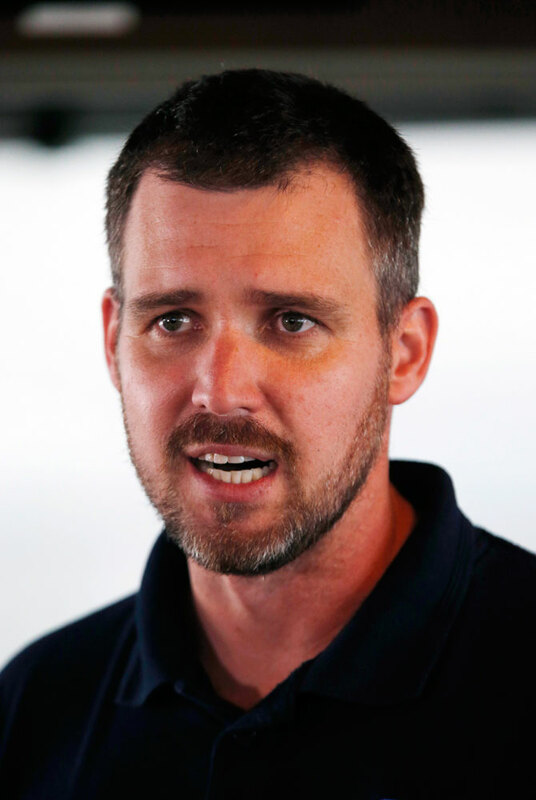 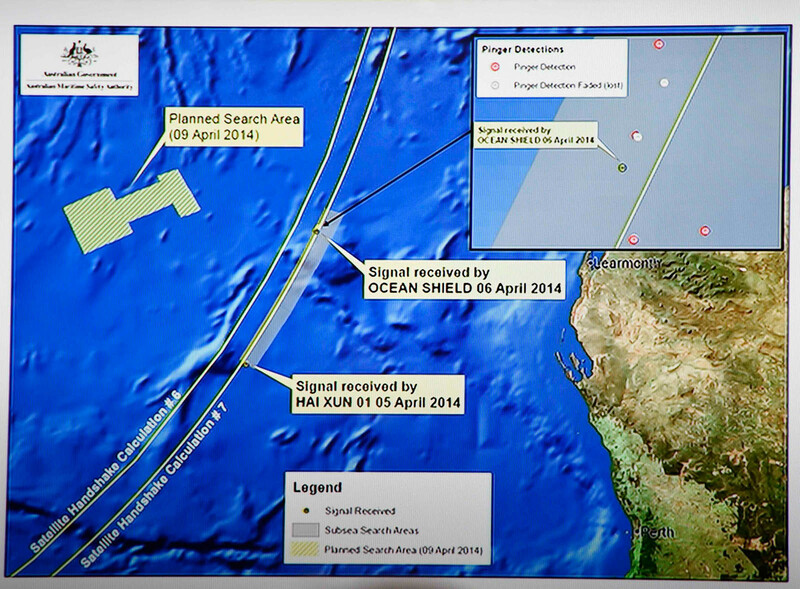 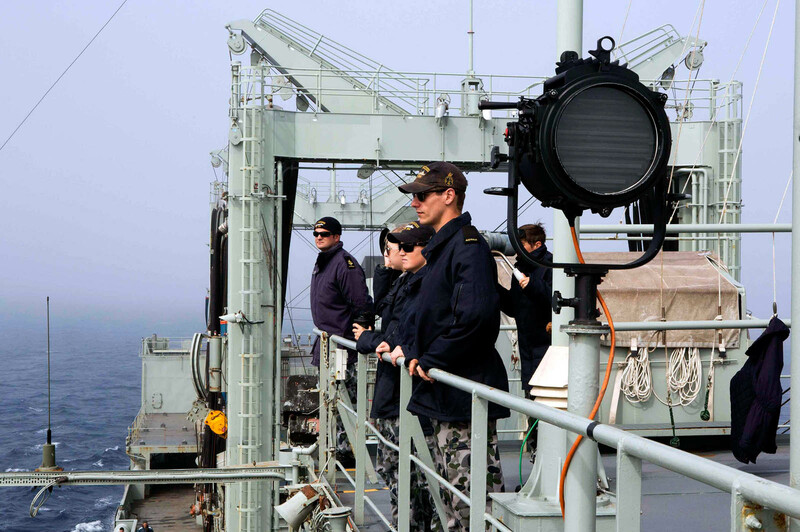 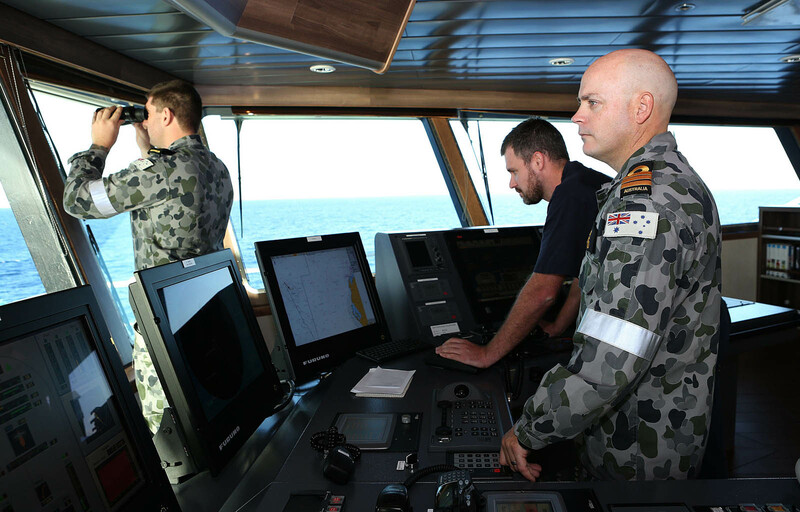 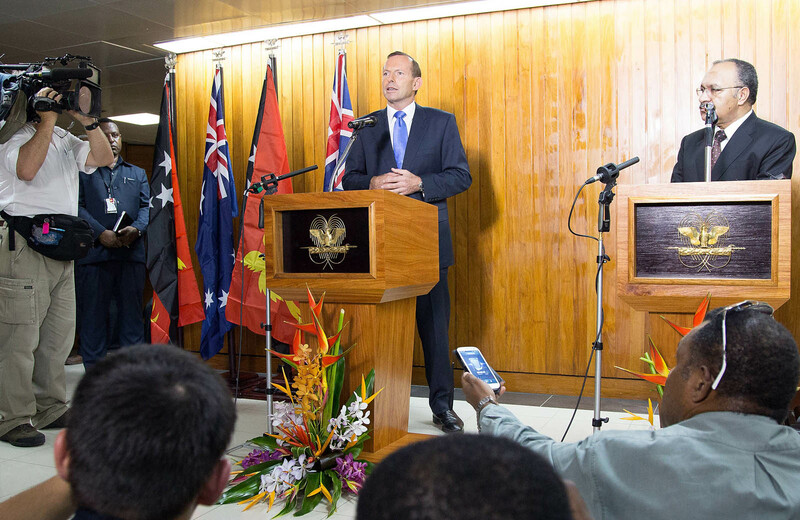 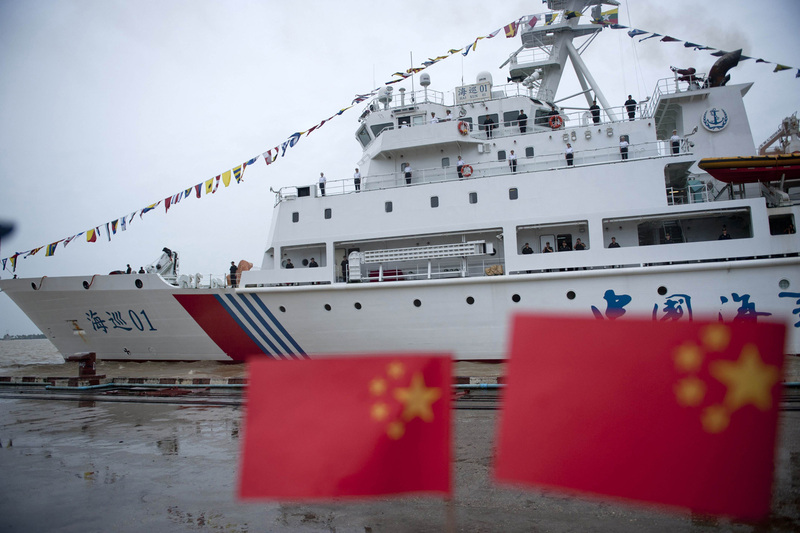 Australian Prime Minister Tony Abbott said that he was confident that the latest signal, which was captured by a listening device buoy, indicated that the search was focused on the correct area. 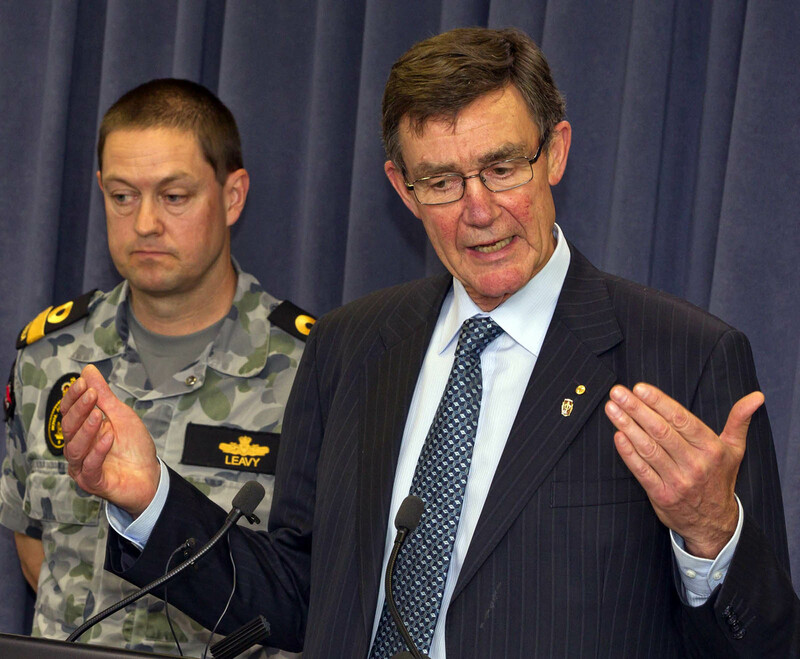 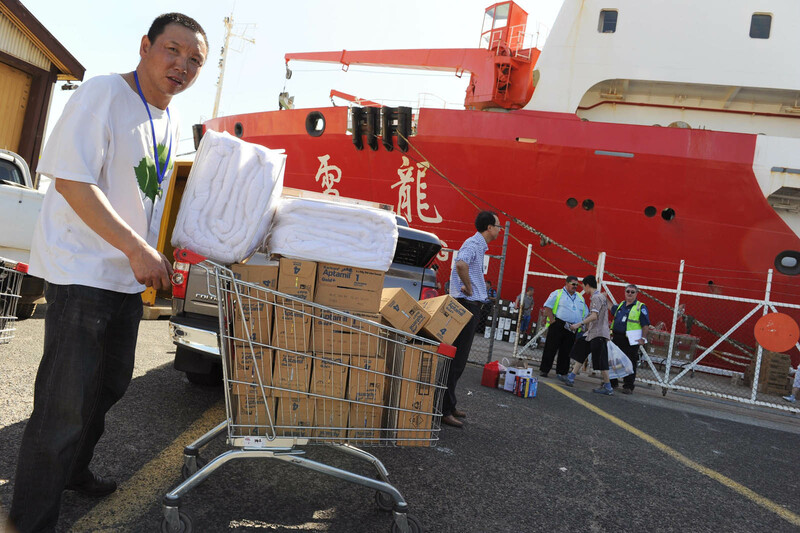 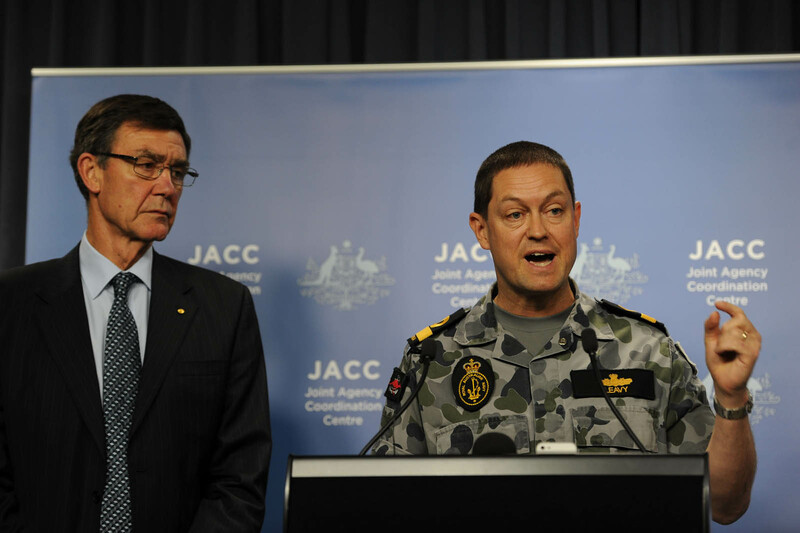 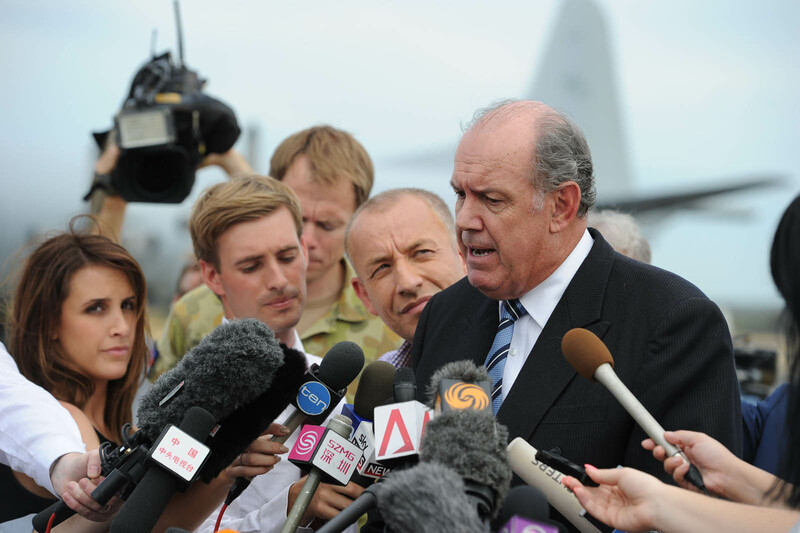 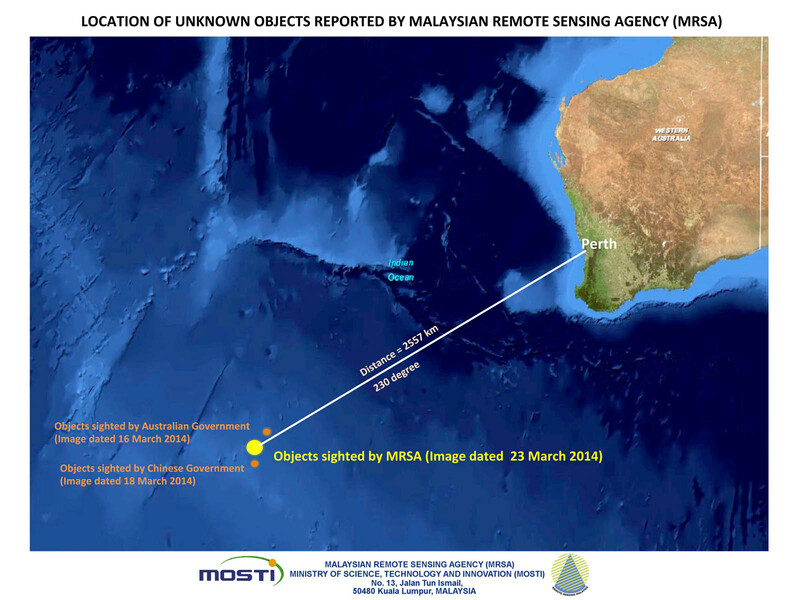 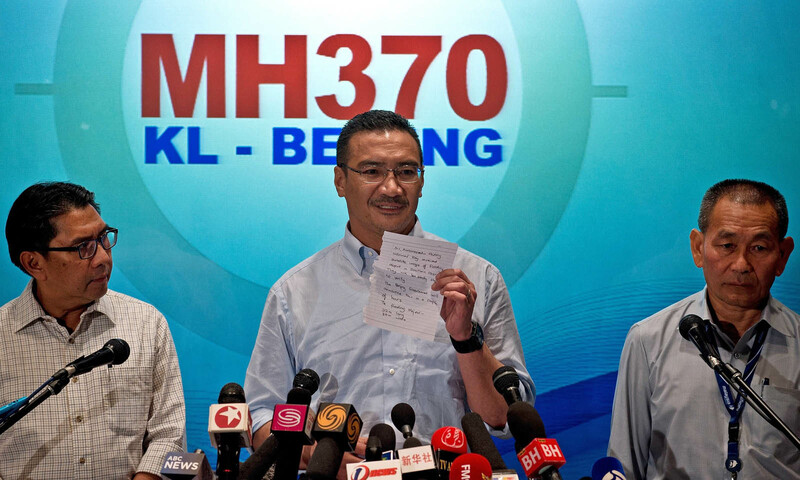 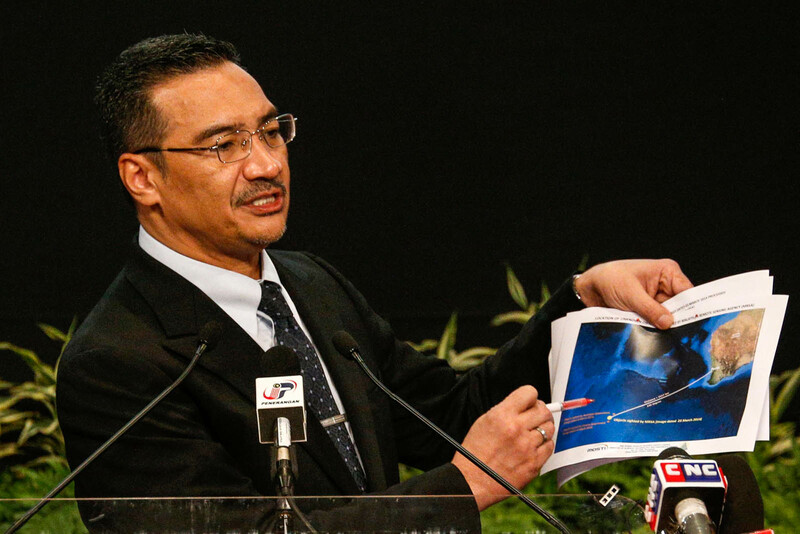 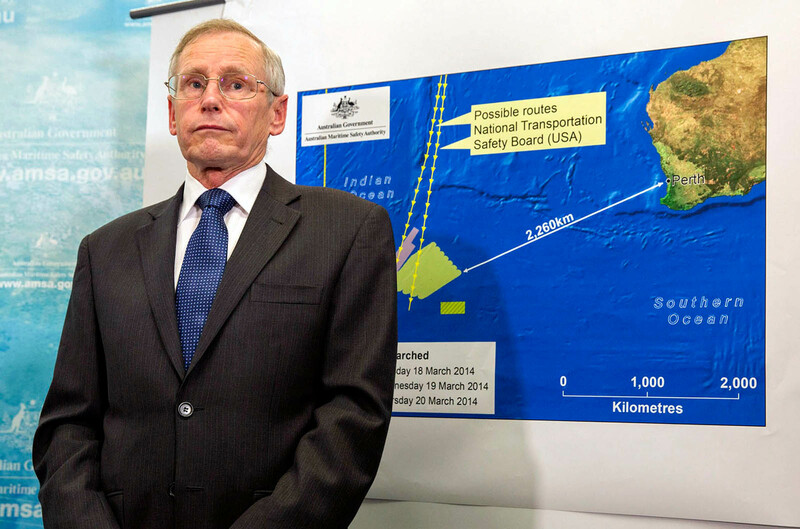 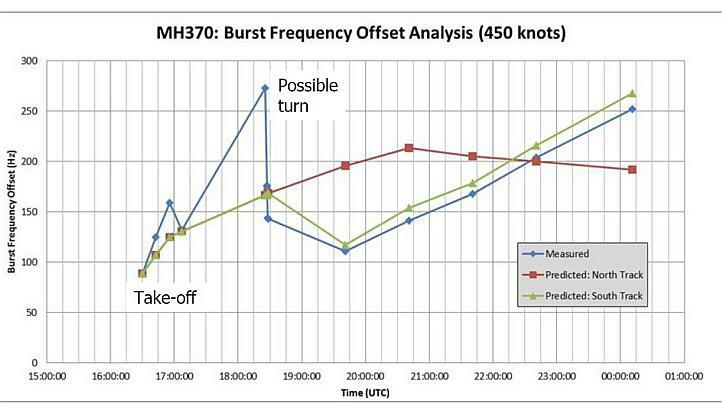 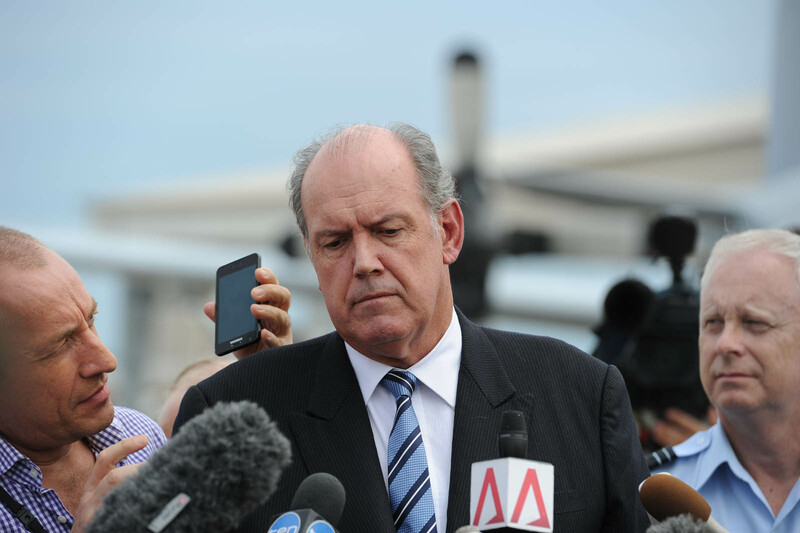 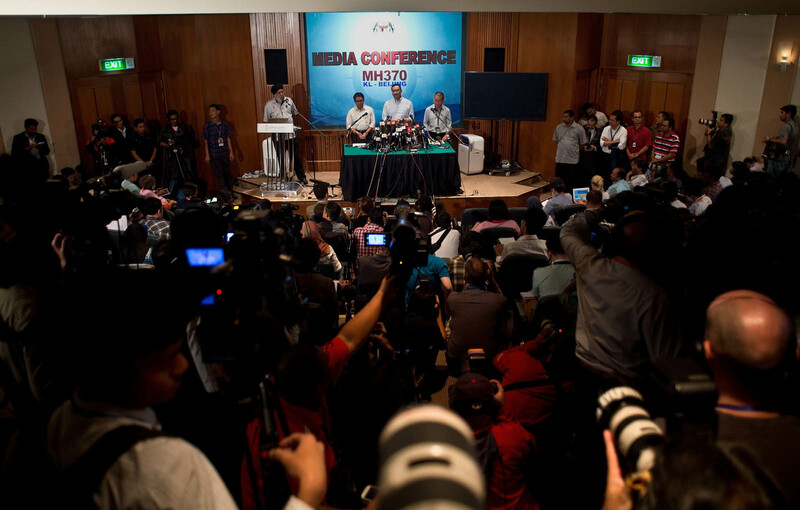 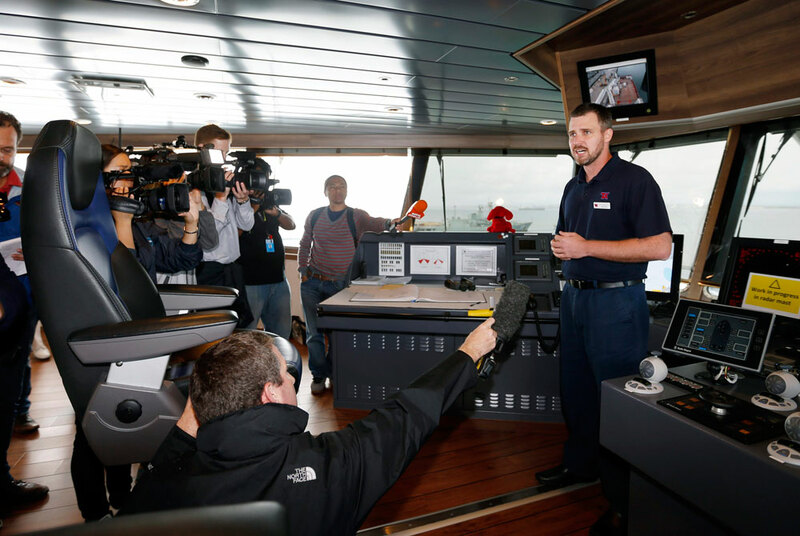 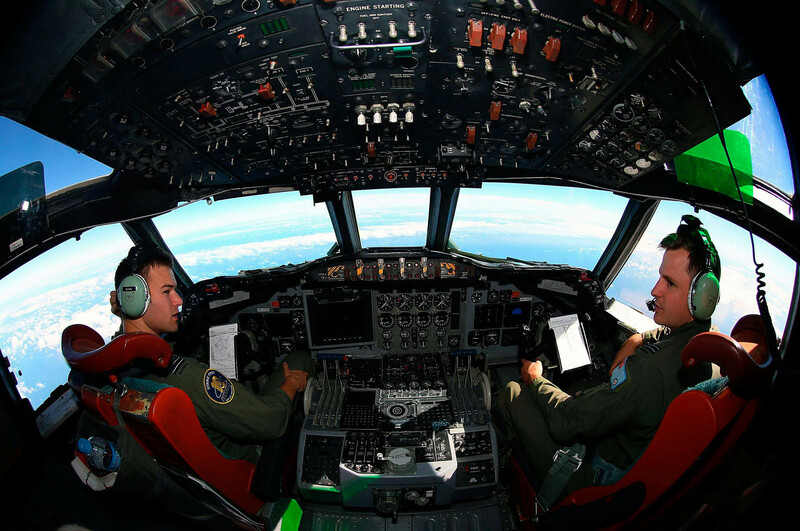 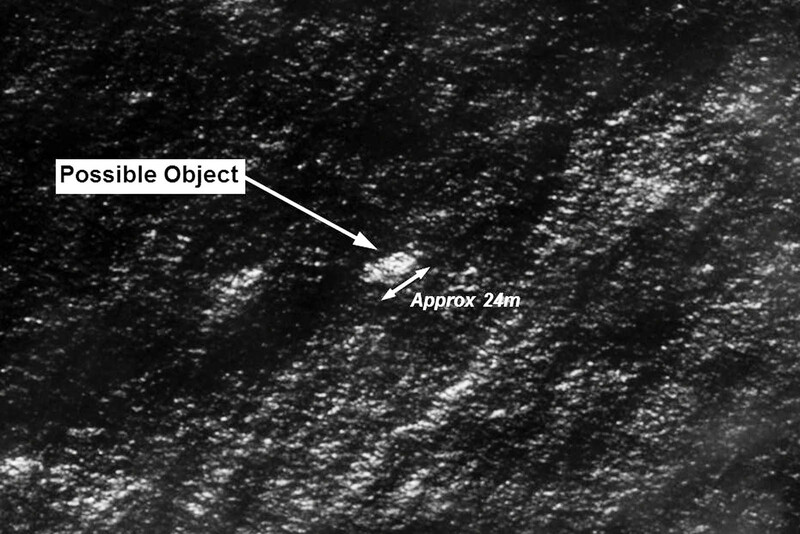 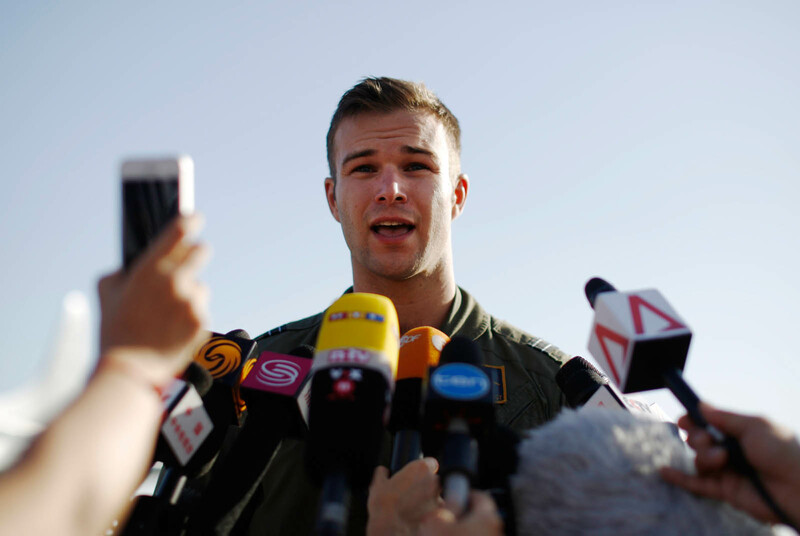 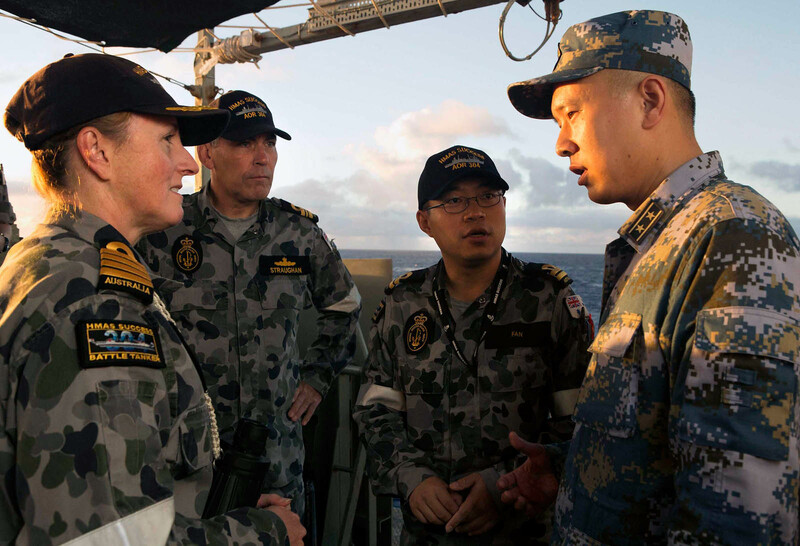 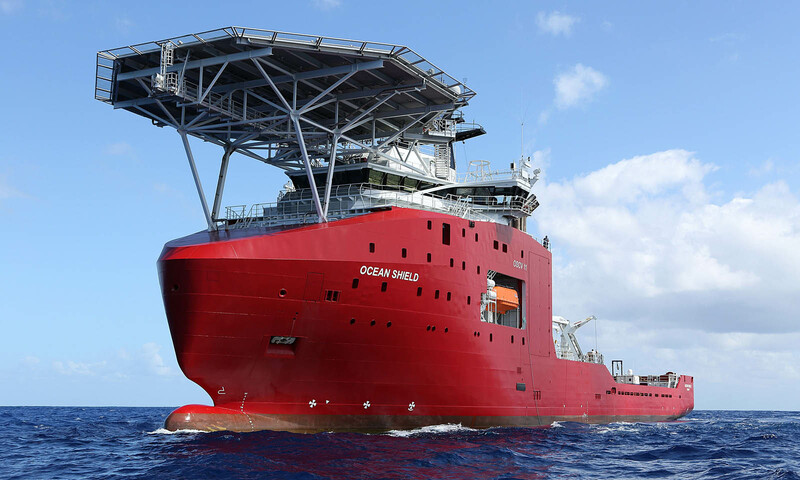 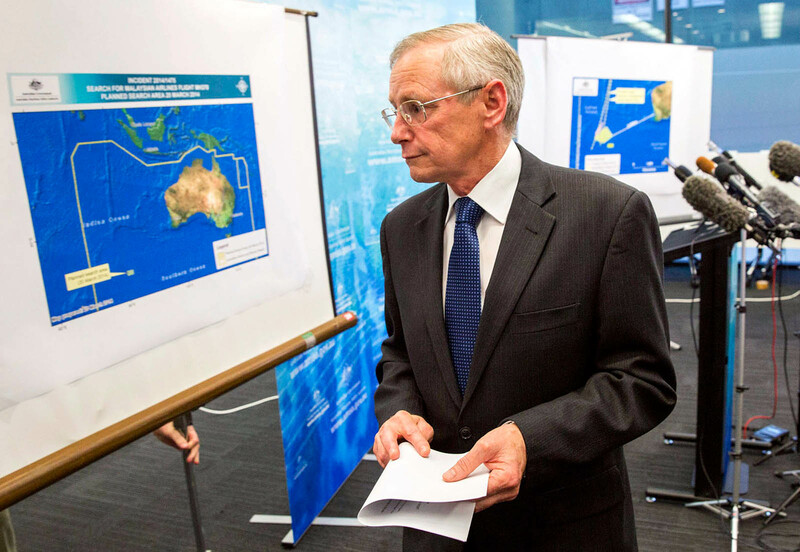 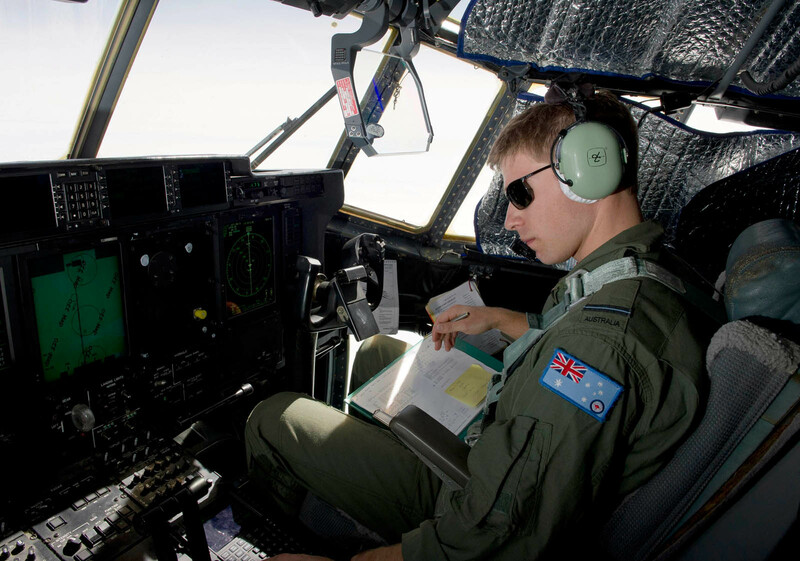 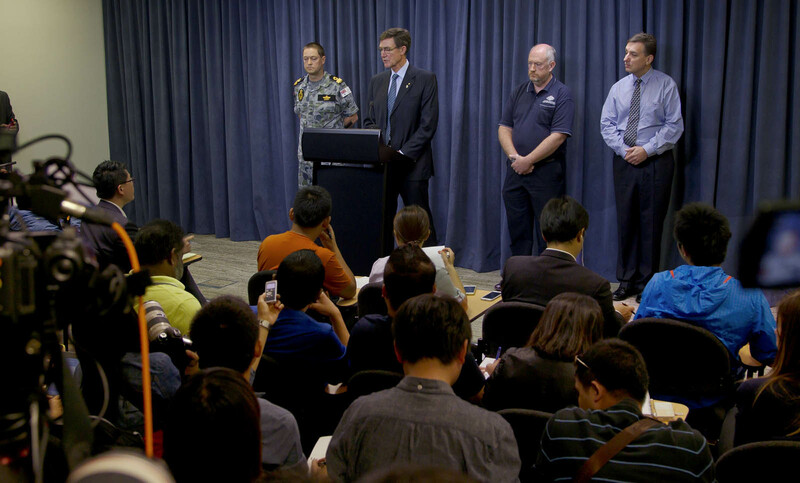 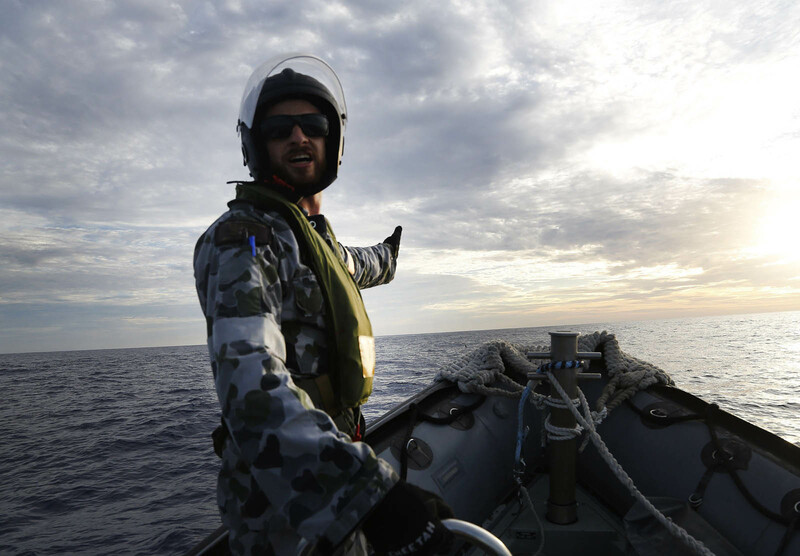 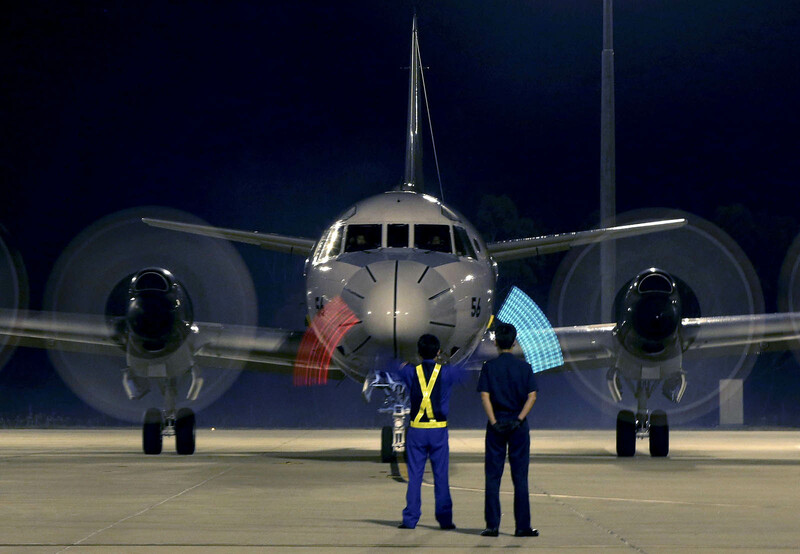 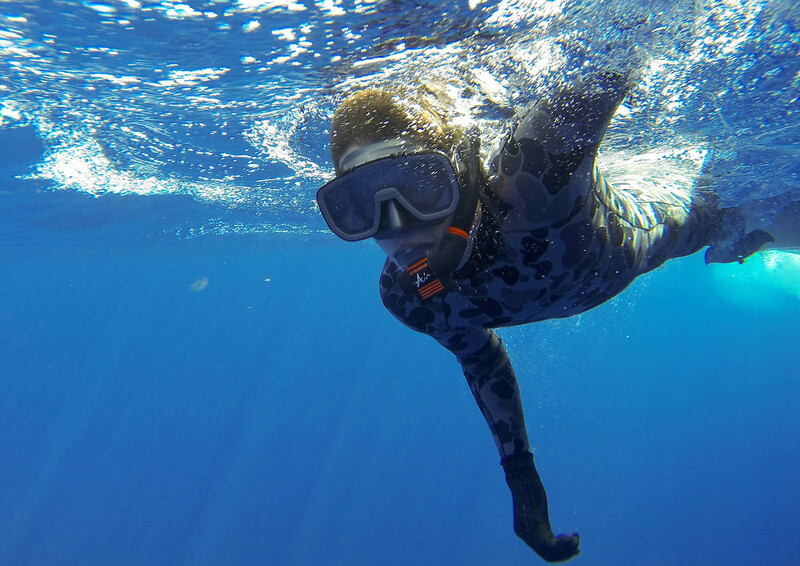 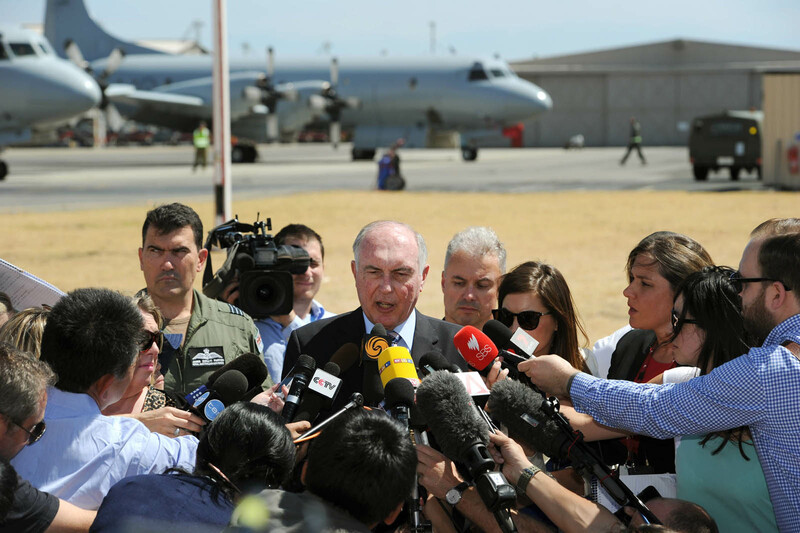 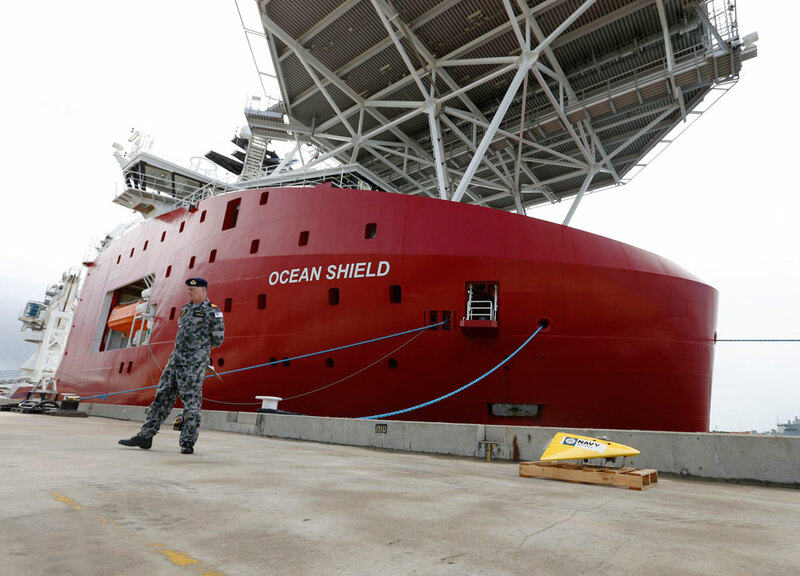 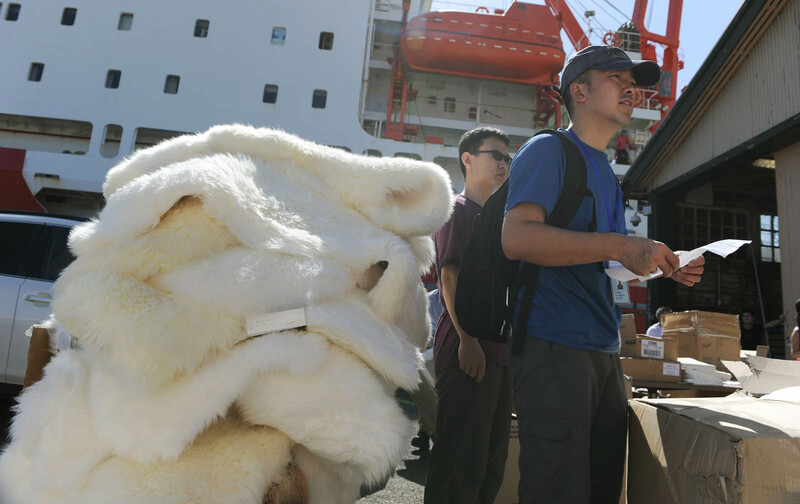 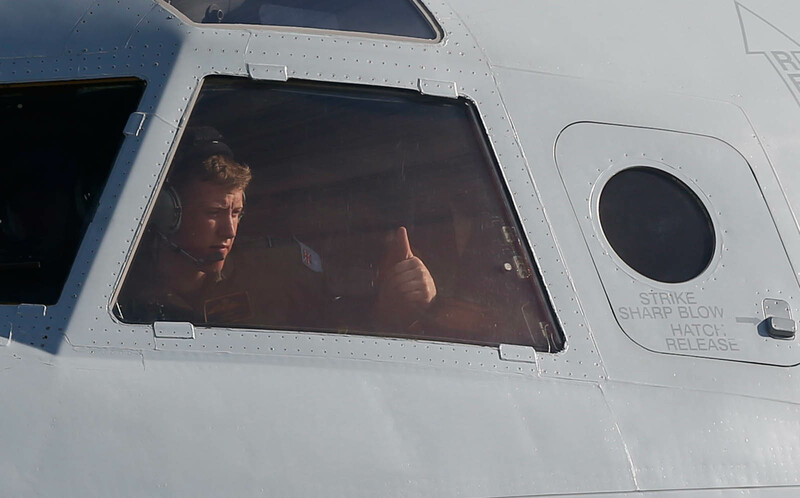 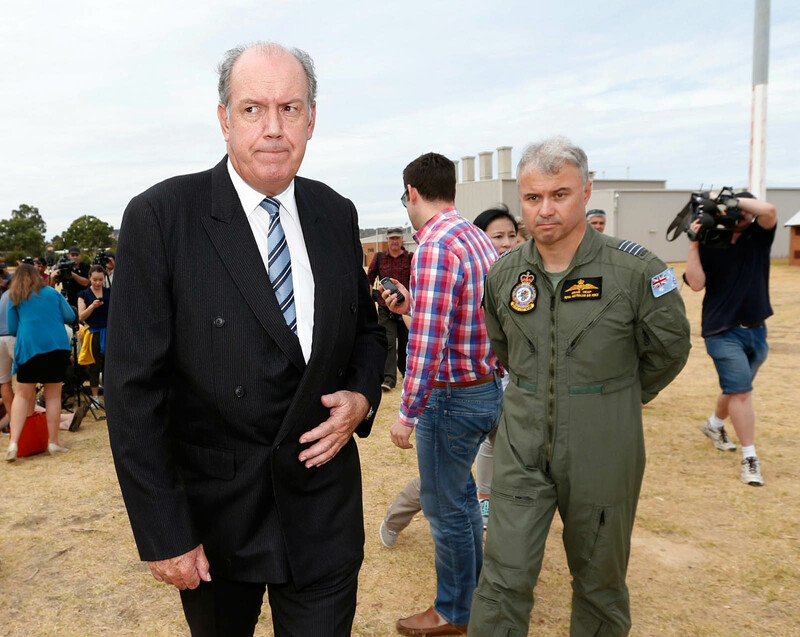 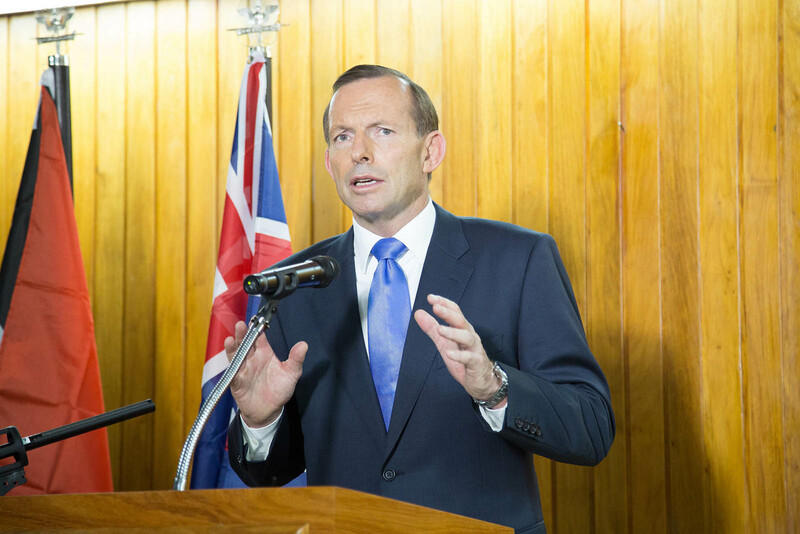 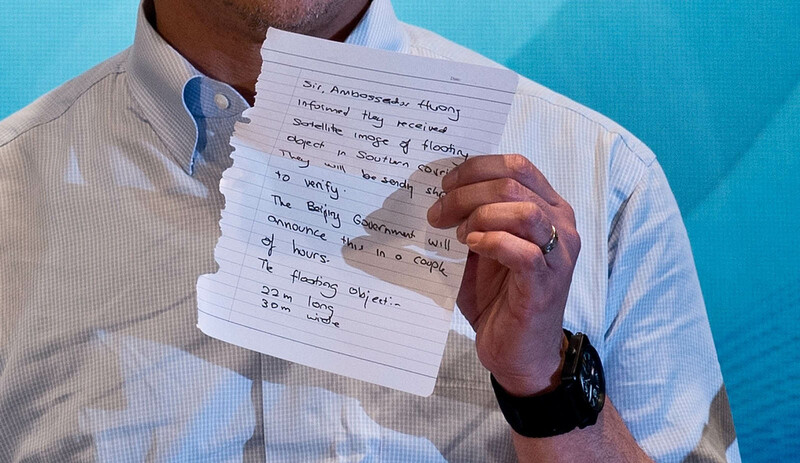 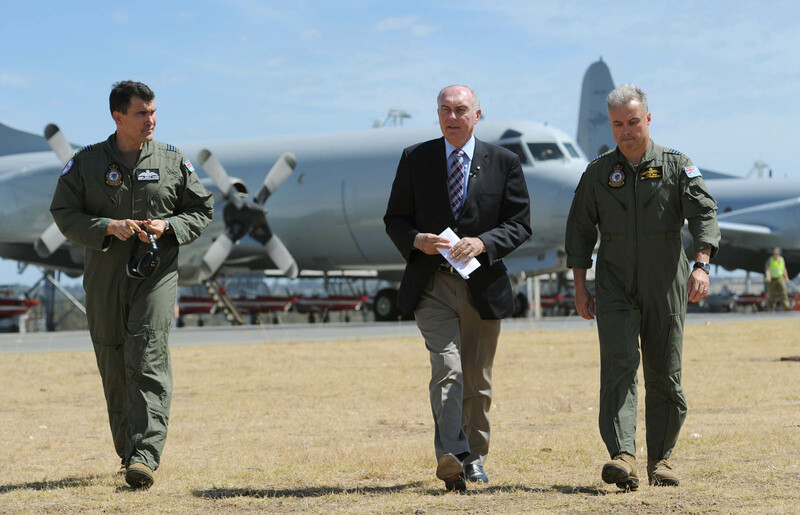 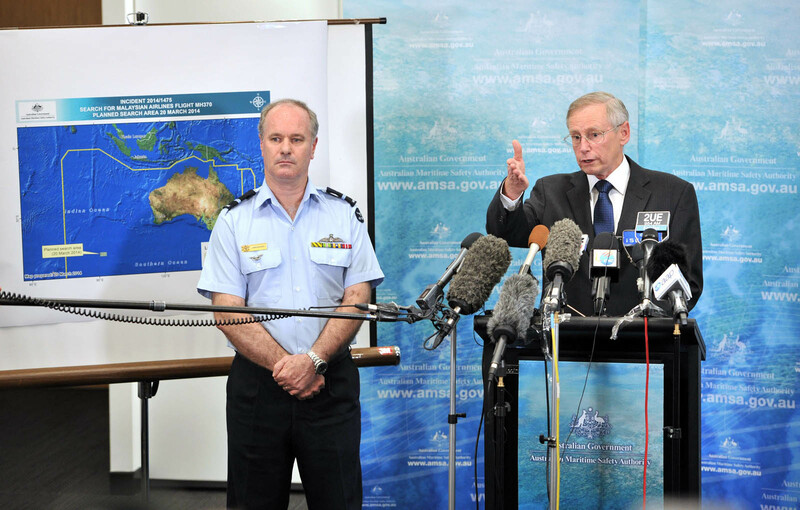 "We have very much narrowed down the search area and we are very confident that the signals that we are detecting are from the black box on MH370," Abbott told reporters in Shanghai. 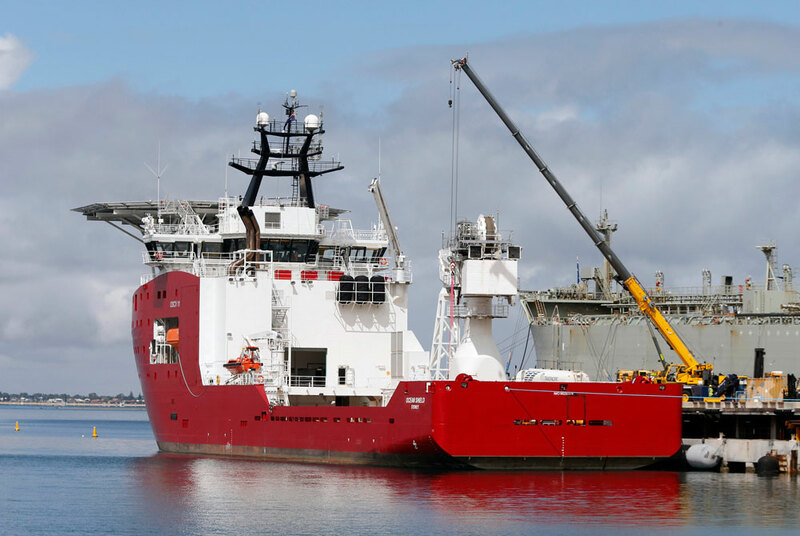 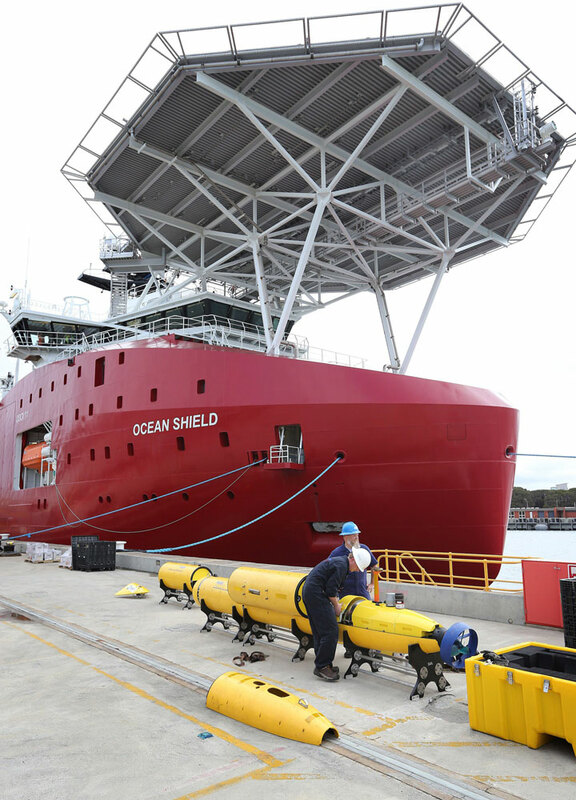 The latest ping seems to lend credence to four previous"pings" detected by a US Navy "Towed Pinger Locator" (TPL) towed by Australia's Ocean Shield vessel. 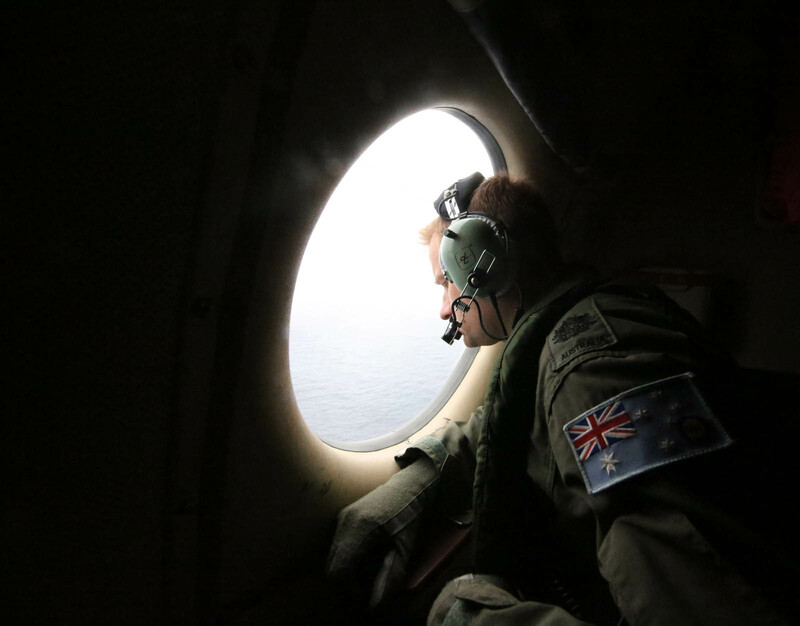 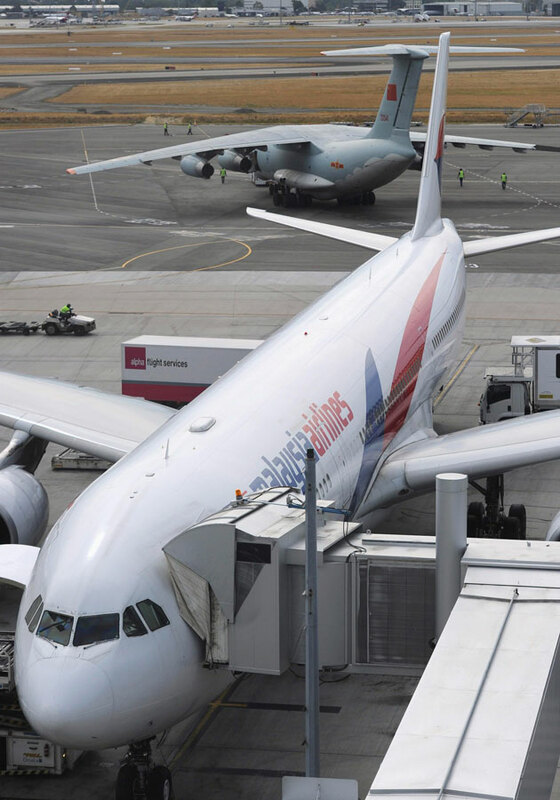 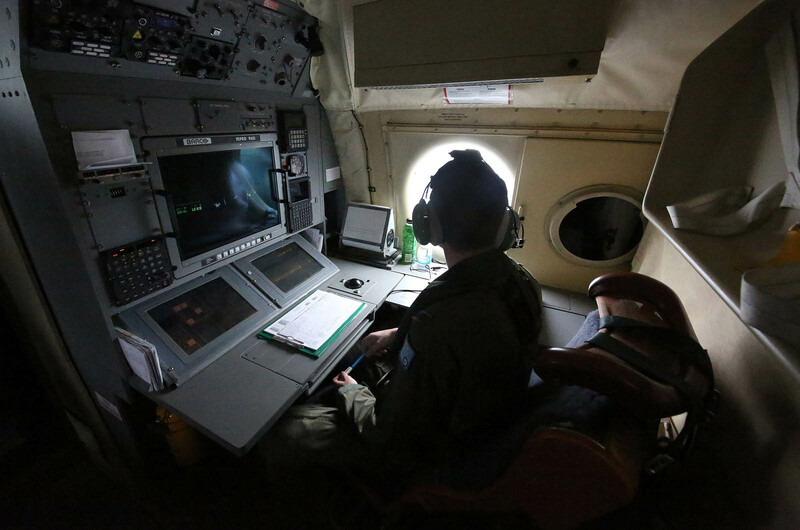 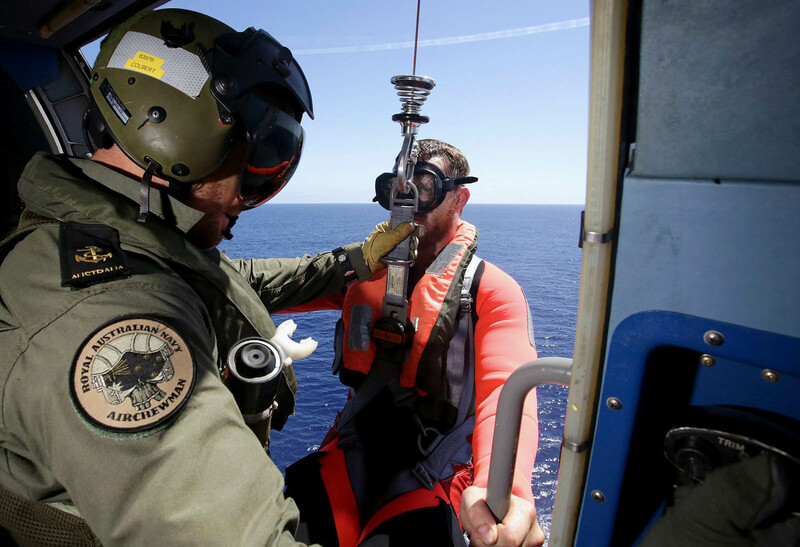 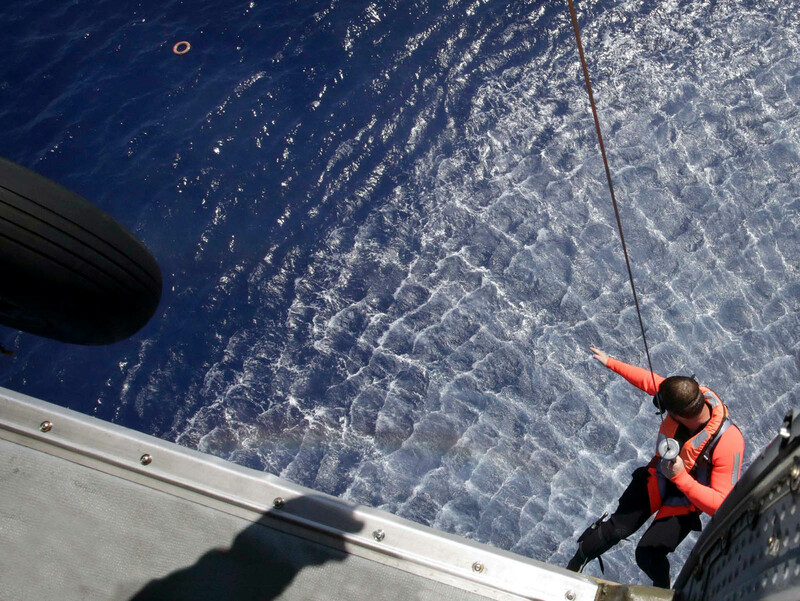 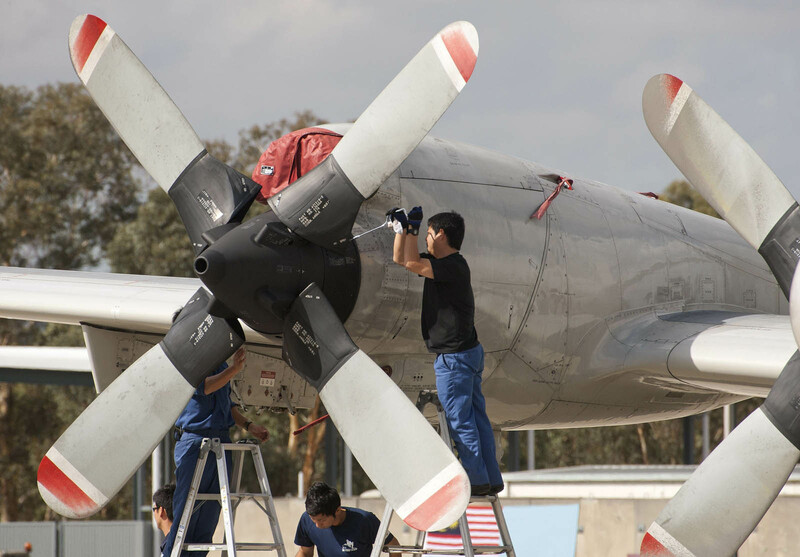 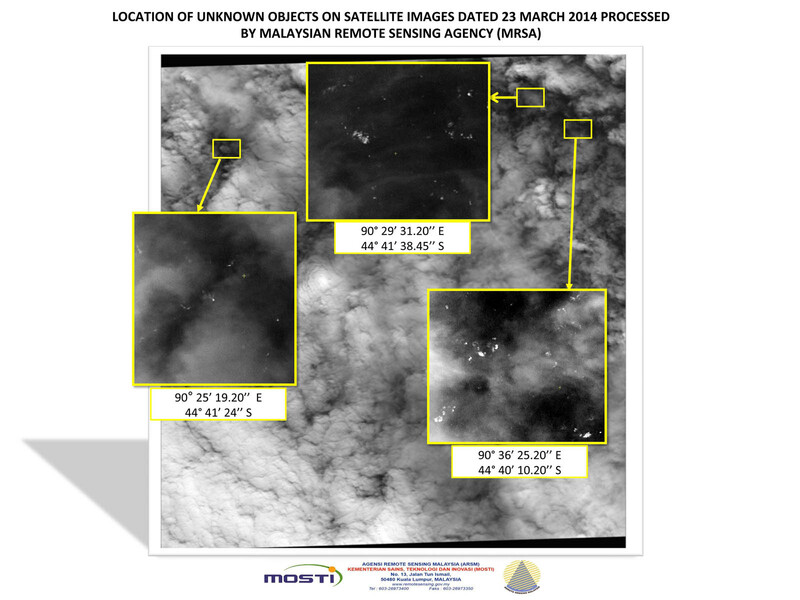 The mystery of Malaysia Airlines Flight MH370, which disappeared more than a month ago, has sparked the most expensive search and rescue operation in aviation history. 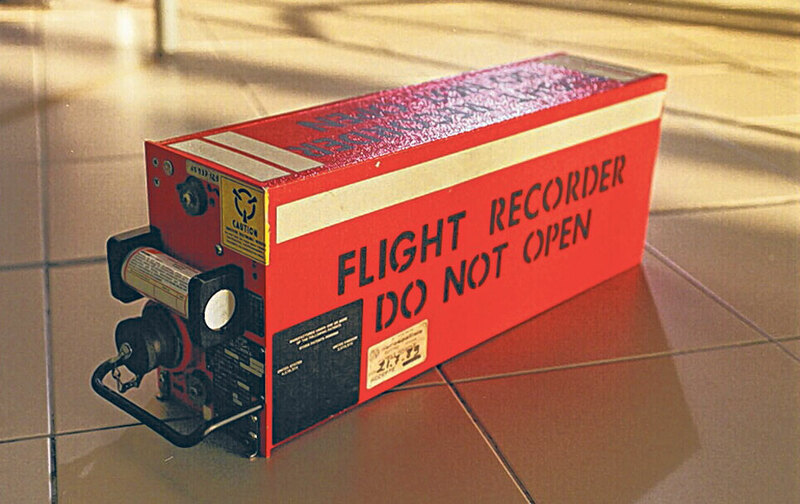 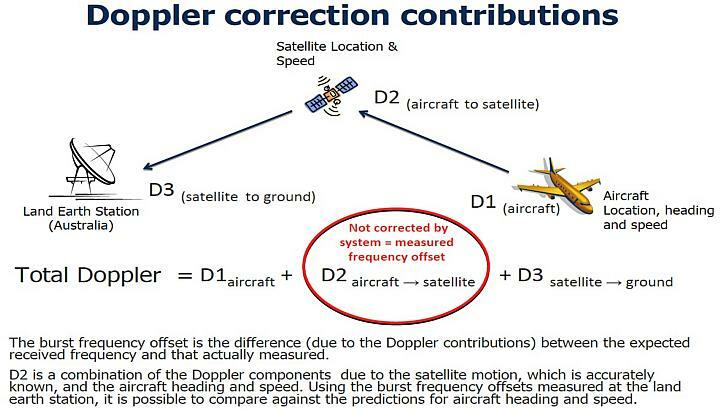 The black boxes record cockpit data and may provide answers about what happened to the plane, which was carrying 227 passengers and 12 crew when it vanished on March 8 and flew thousands of kilometres off its Kuala Lumpur-to-Beijing route. 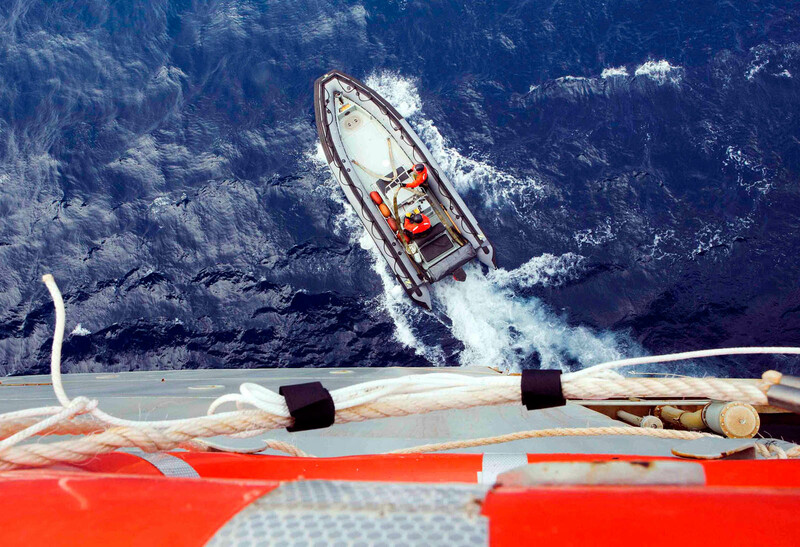 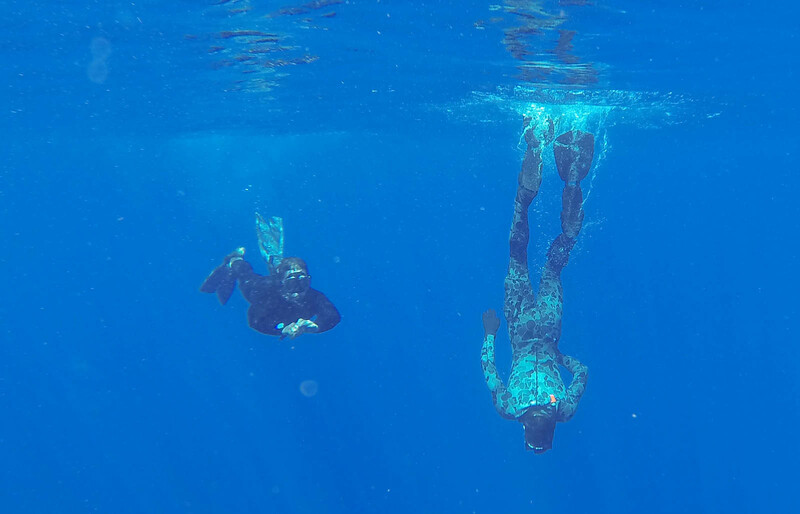 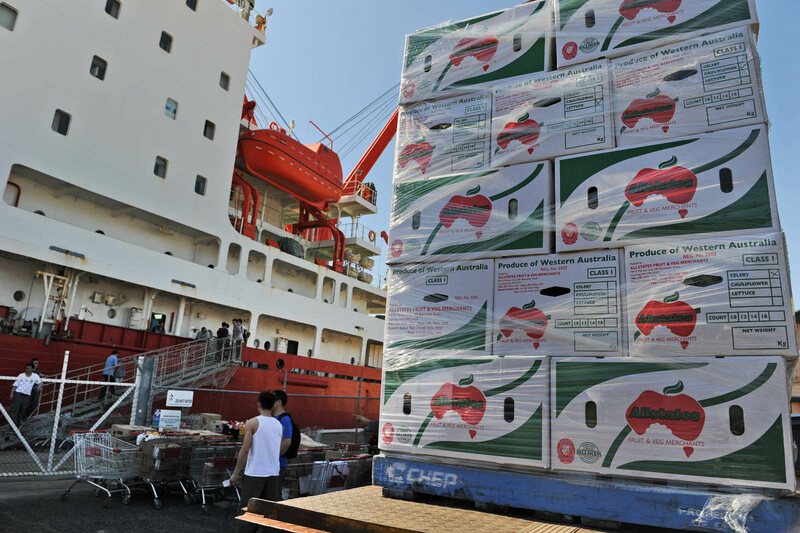 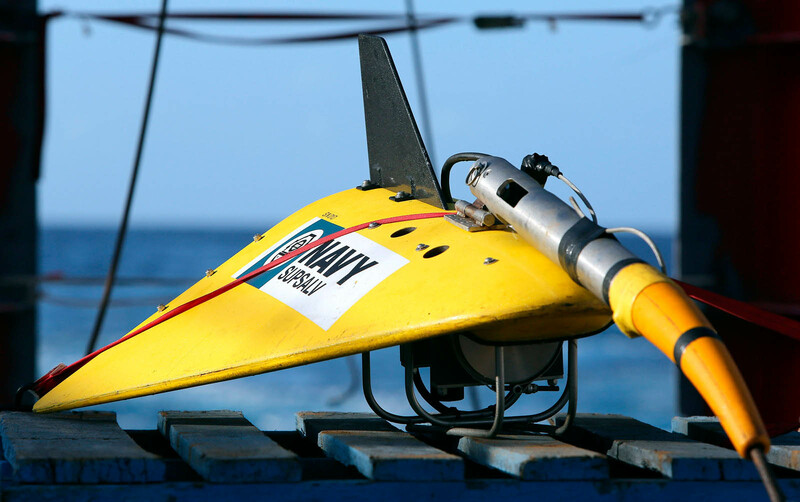 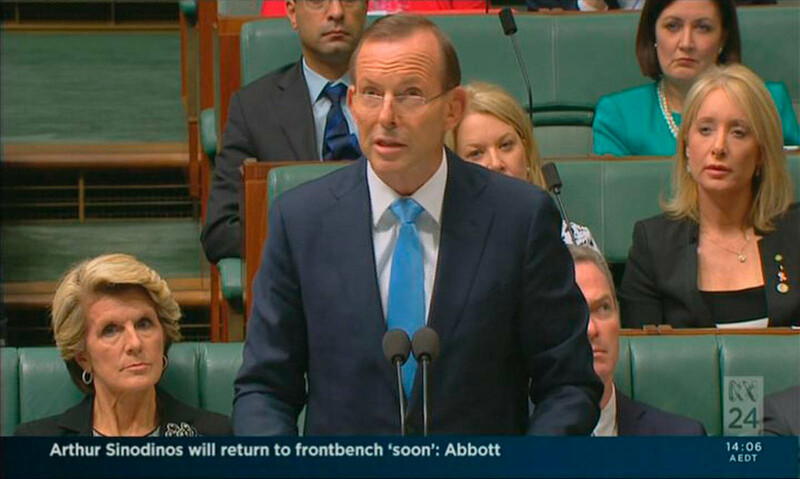 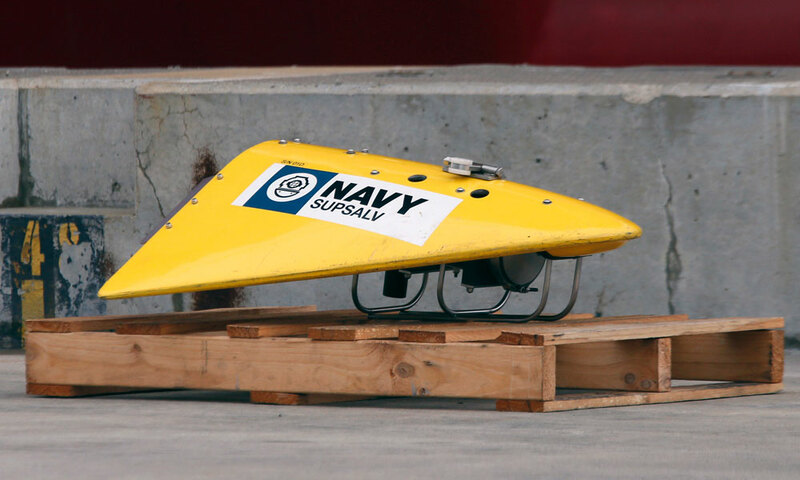 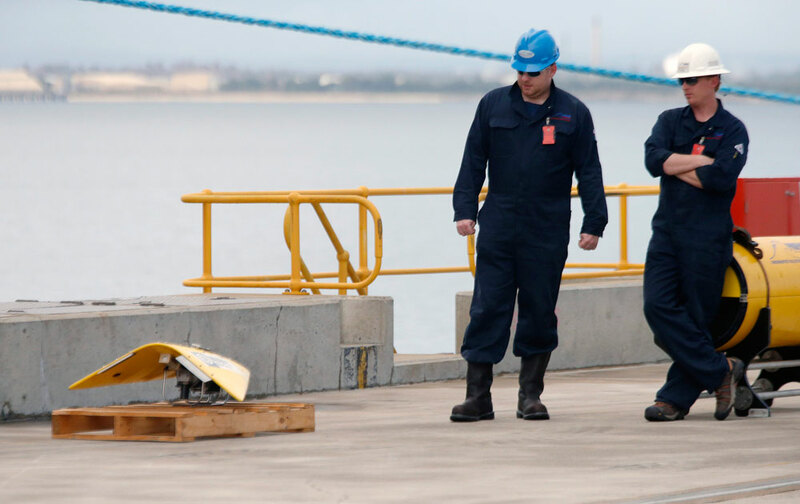 But the batteries in the black boxes have already reached the end of their 30-day expected life, making efforts to swiftly locate them on the murky ocean floor all the more critical, Abbott said. 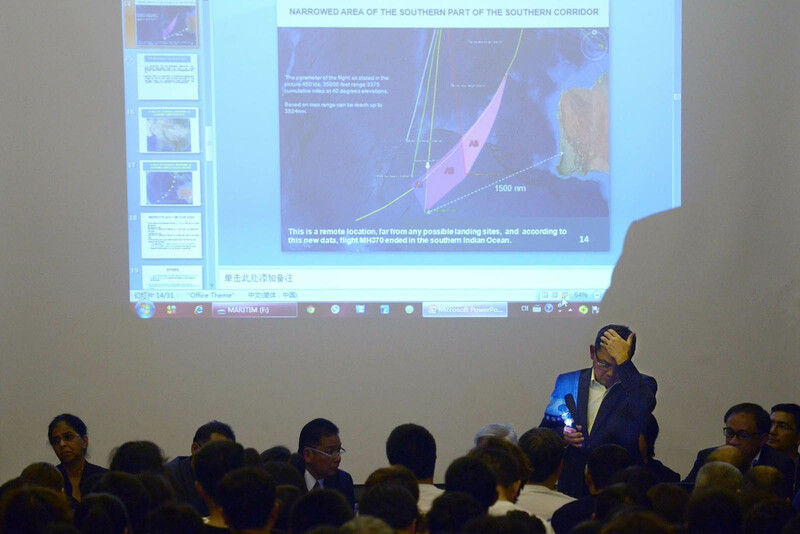 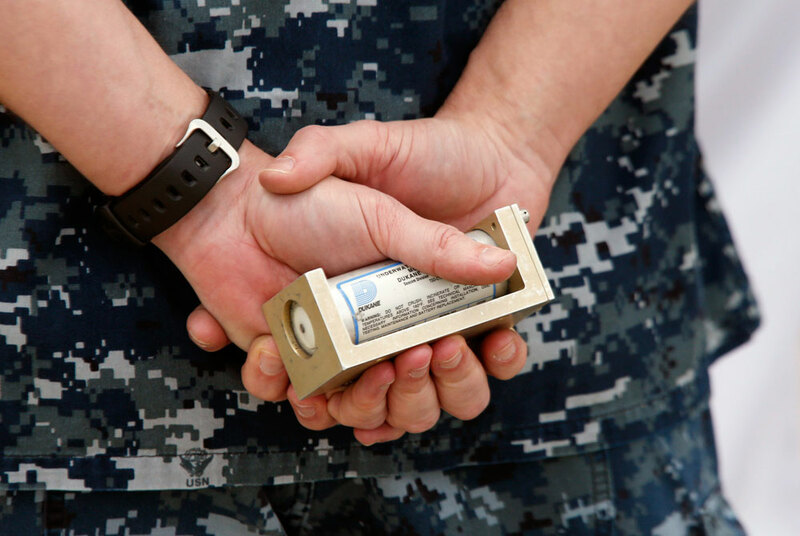 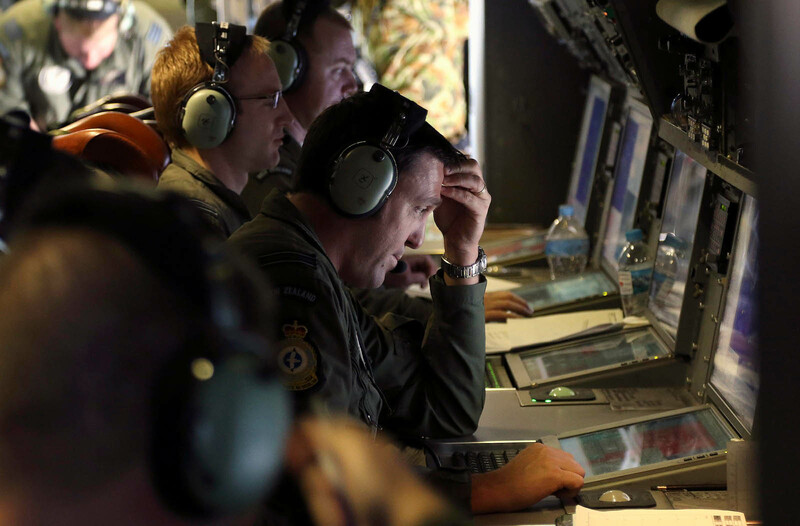 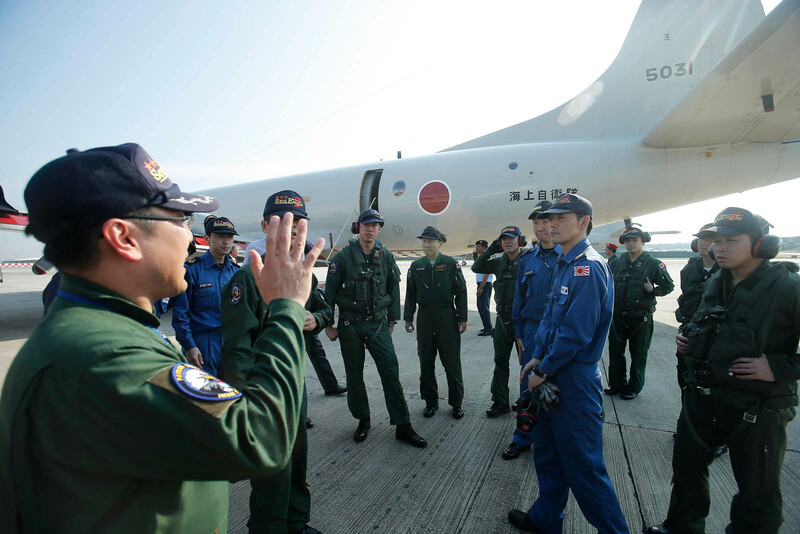 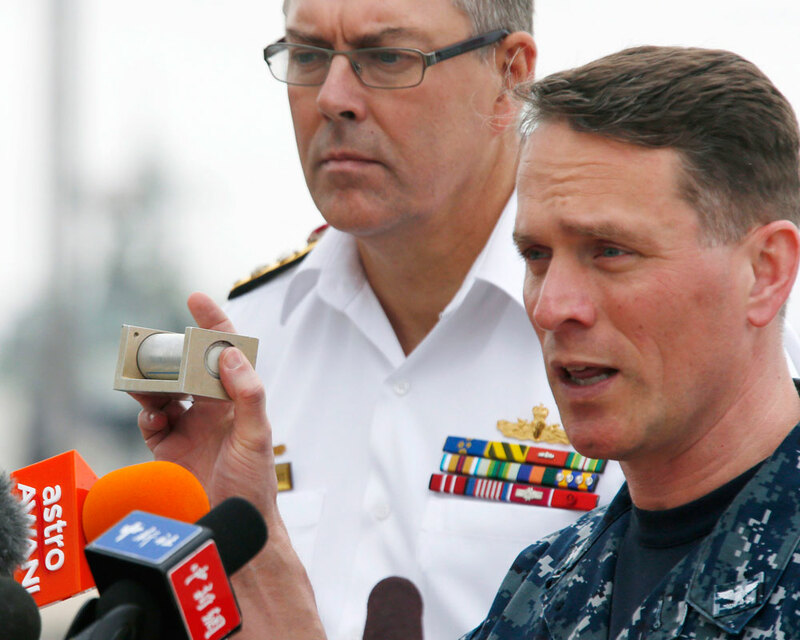 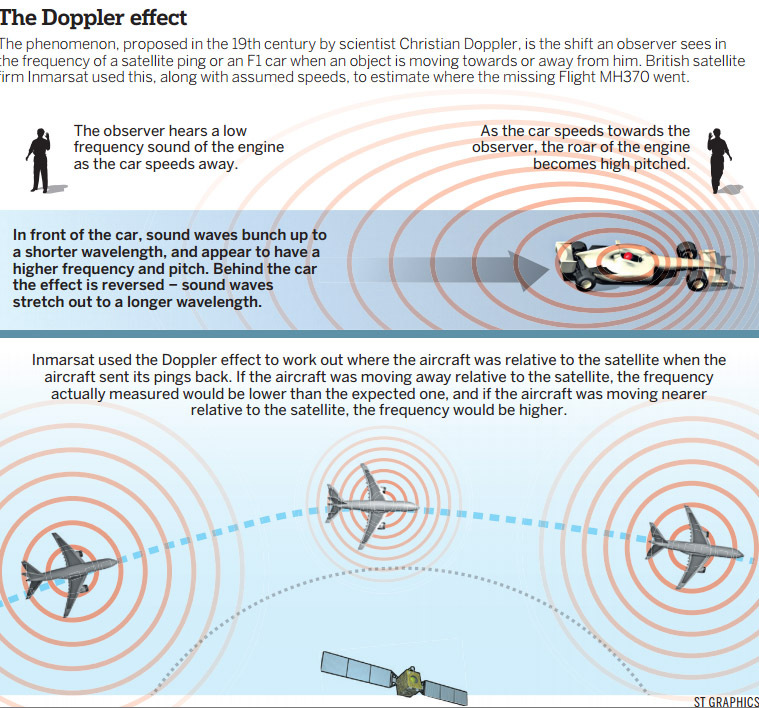 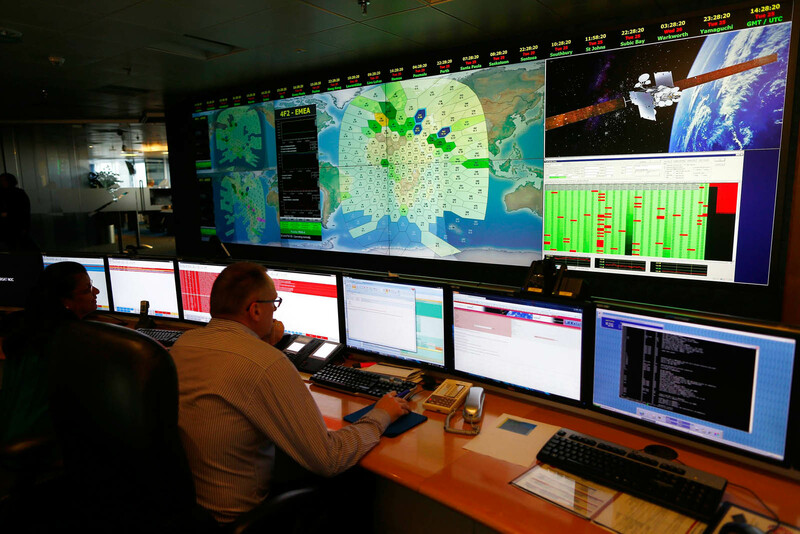 "We are now getting to the stage where the signal from what we are very confident is the black box is starting to fade and we are hoping to get as much information as we can before the signal finally expires," he said. 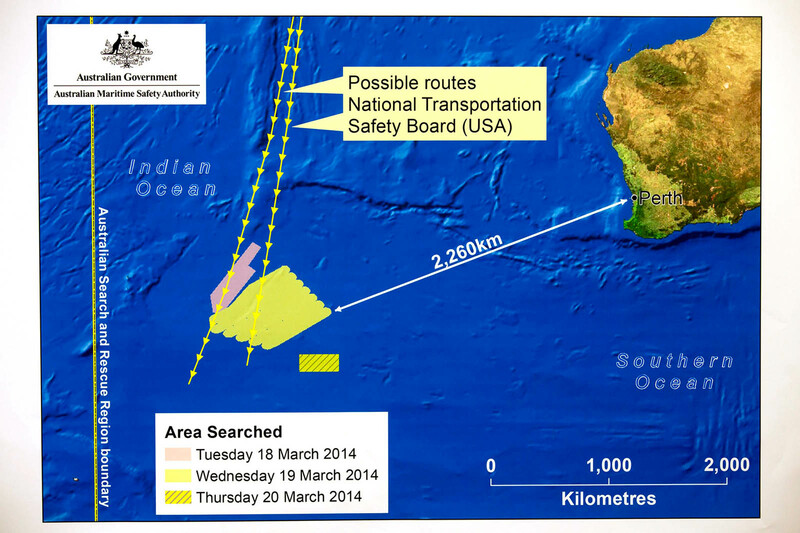 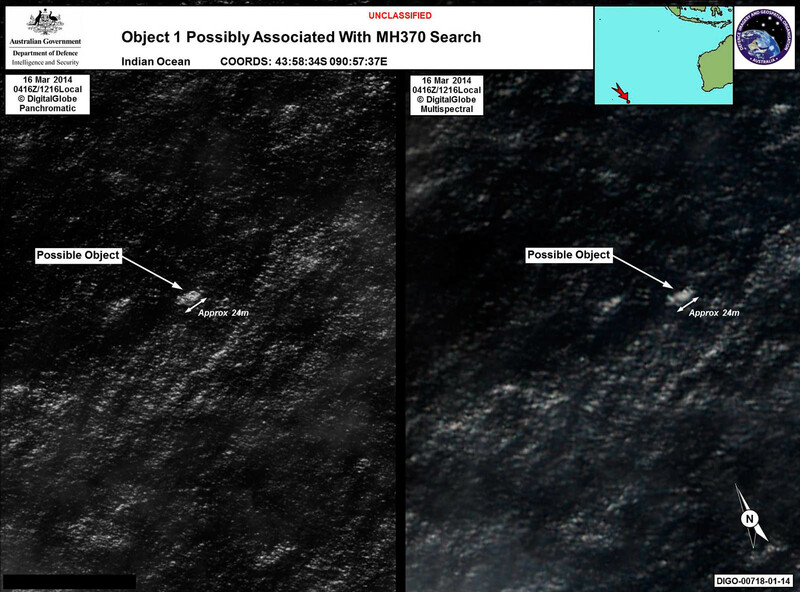 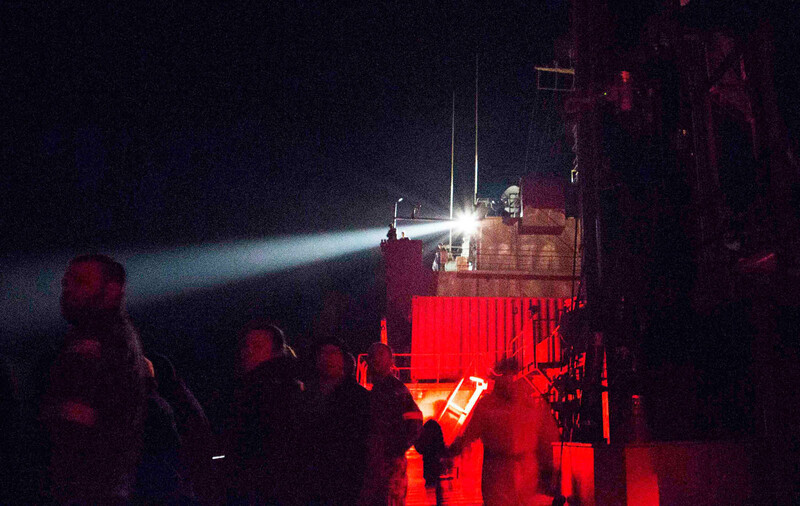 Search efforts are now focused on three areas. 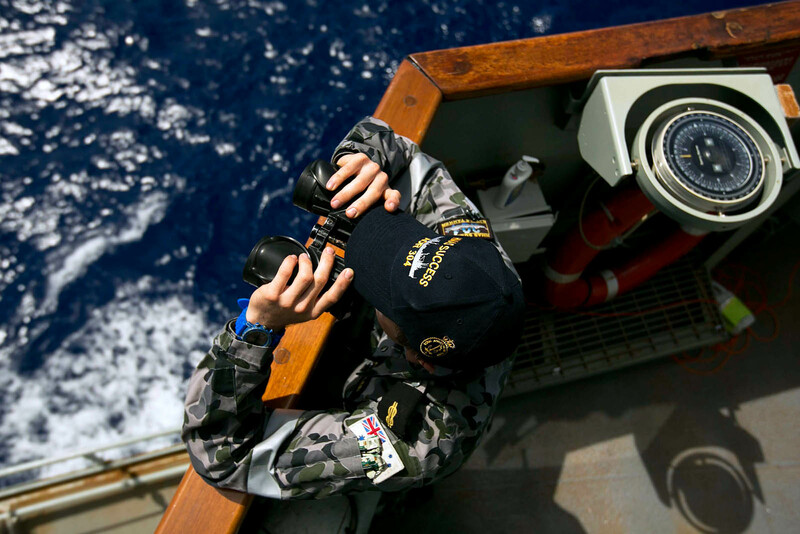 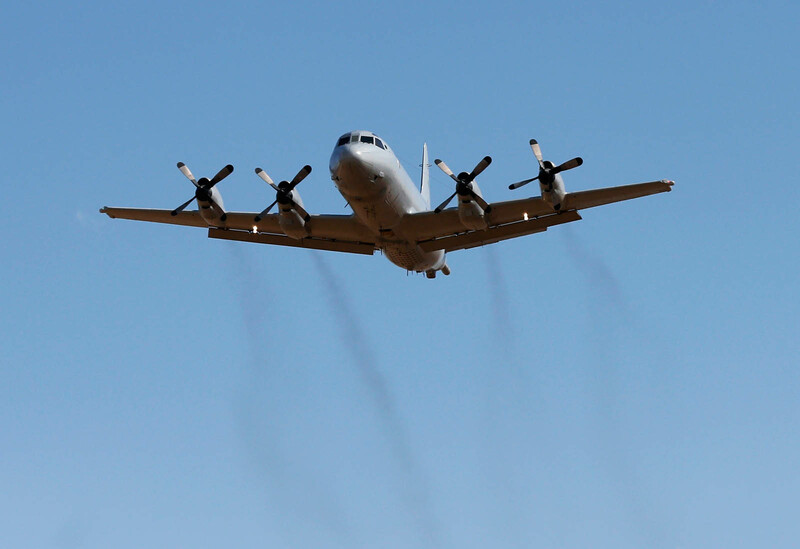 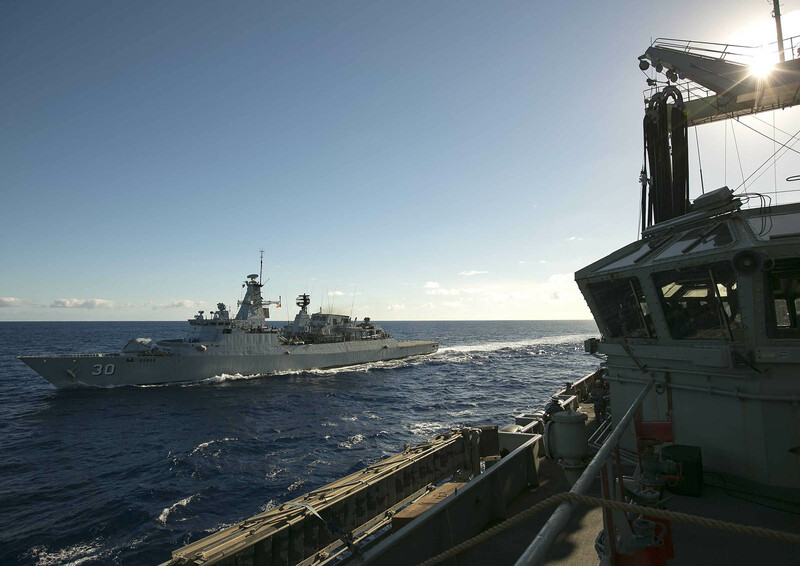 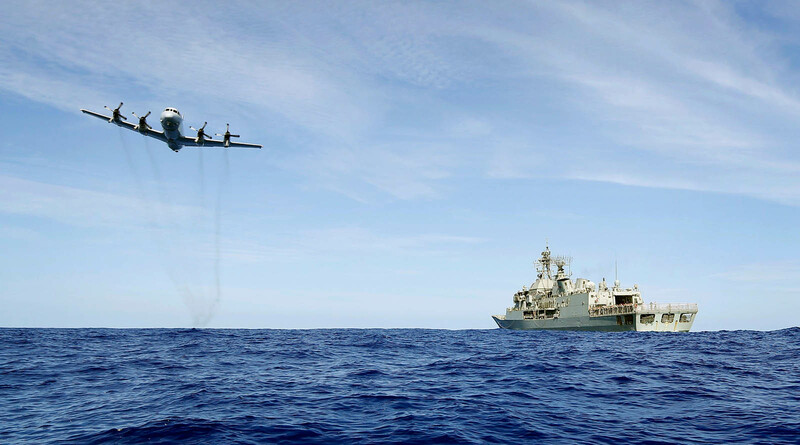 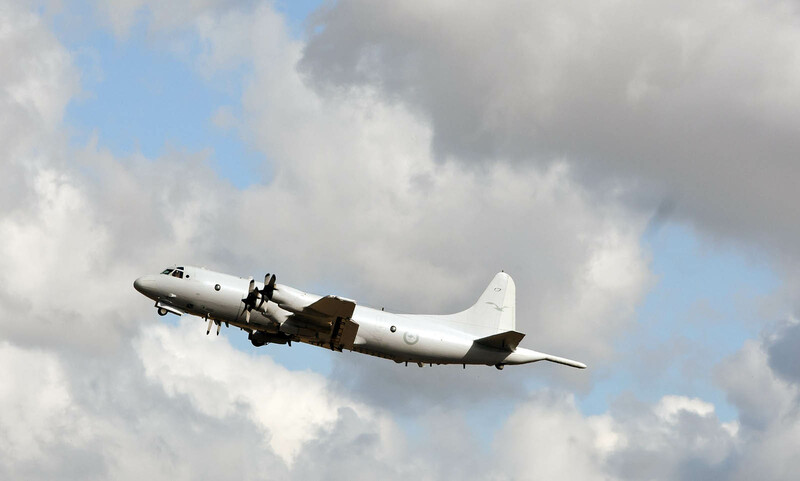 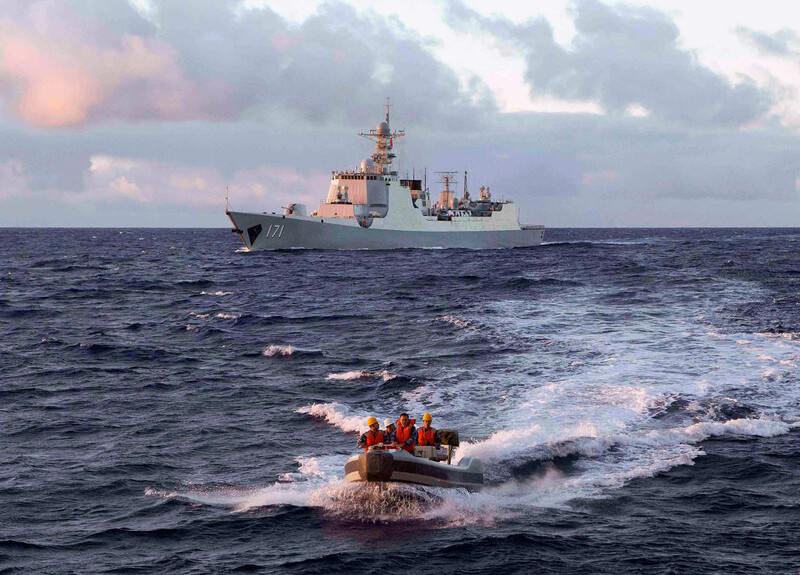 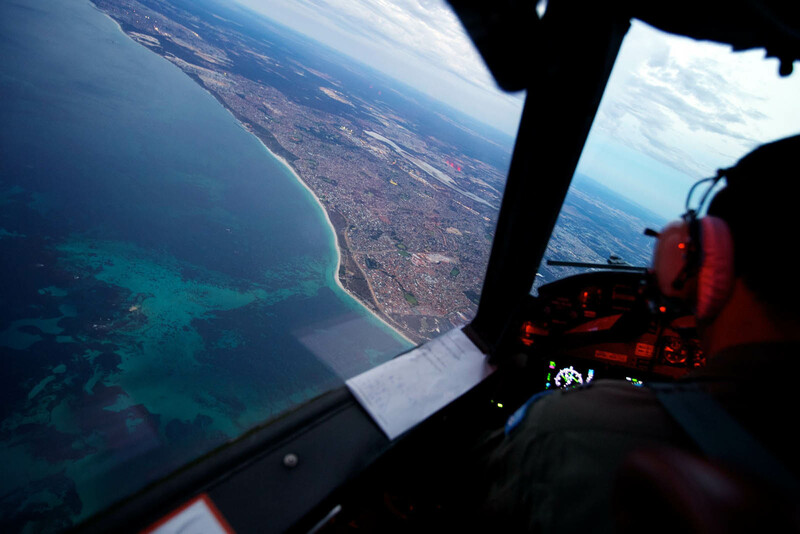 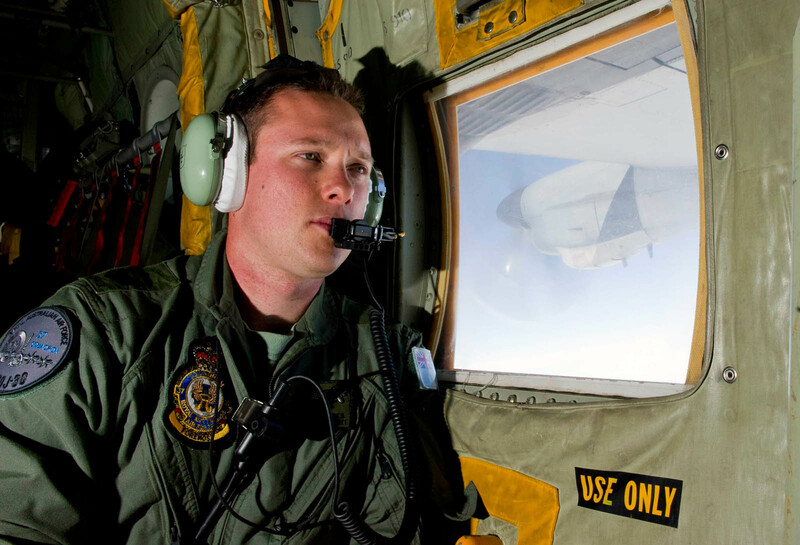 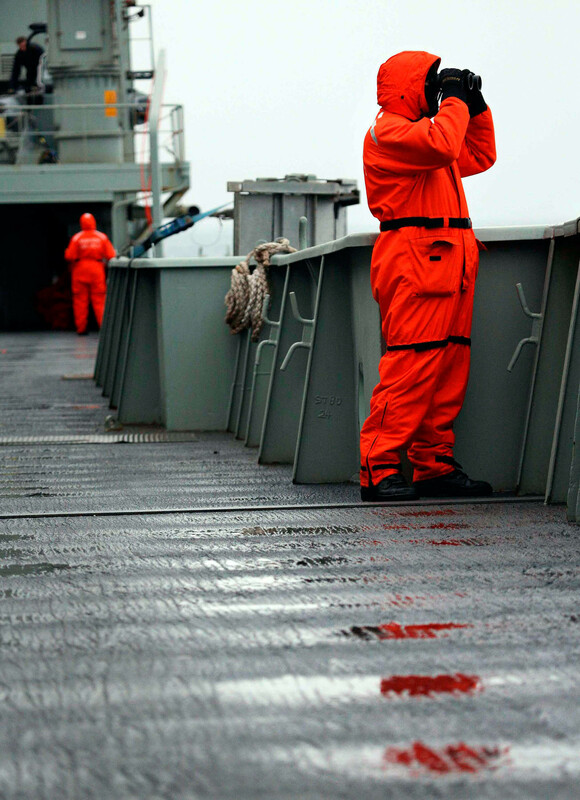 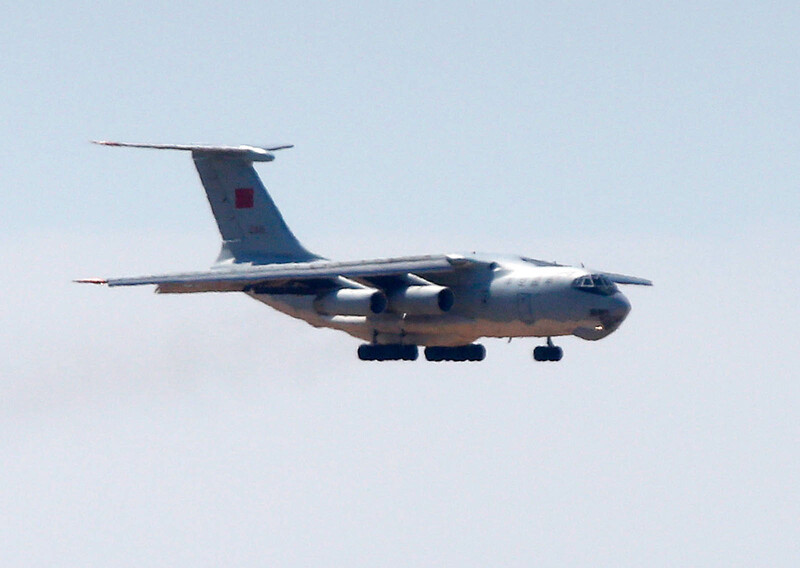 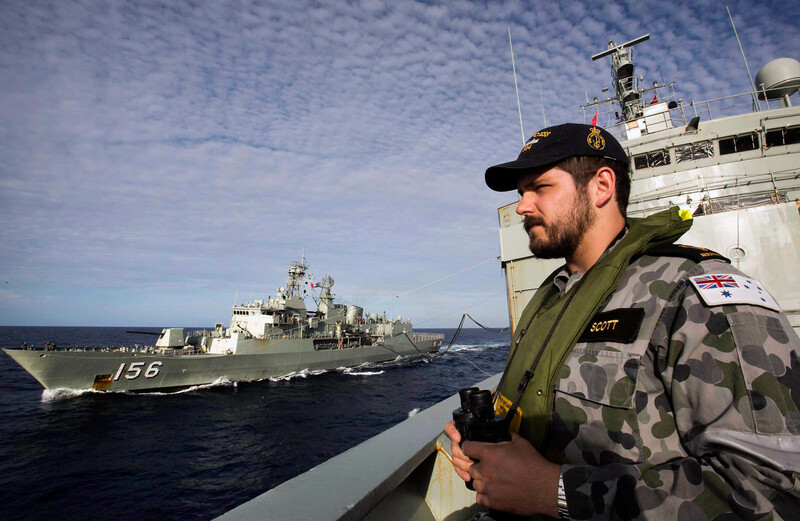 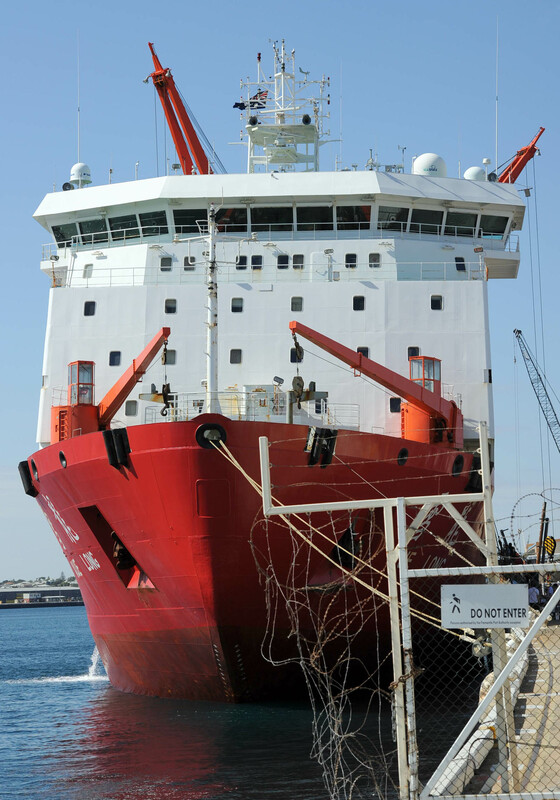 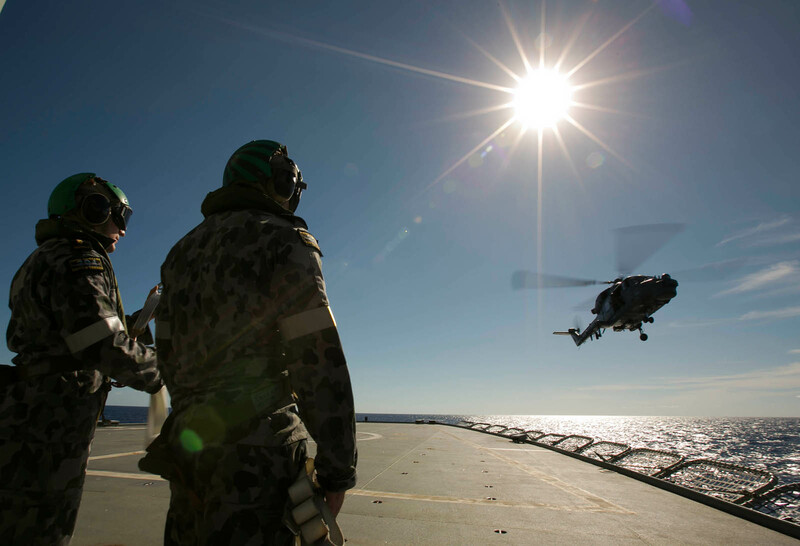 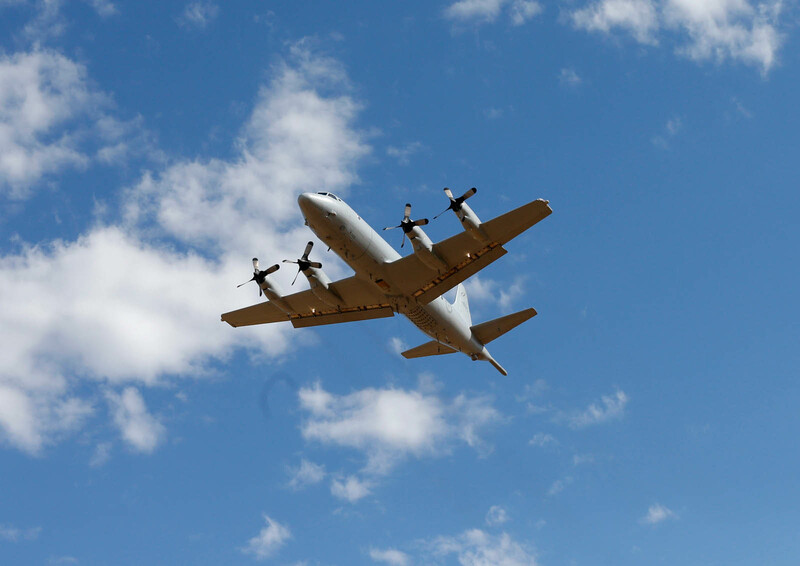 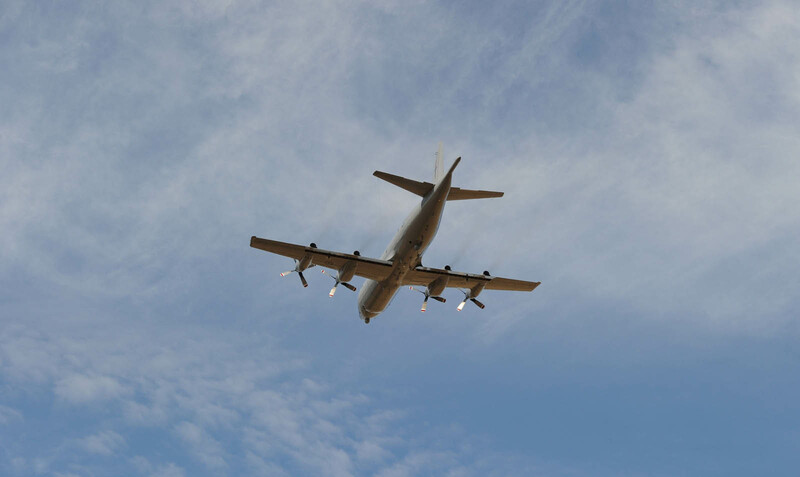 Aircraft and ships are combing over two large search zones, some 2,390 km (1,485 miles) northwest of Perth, for possible floating debris related to the crash. 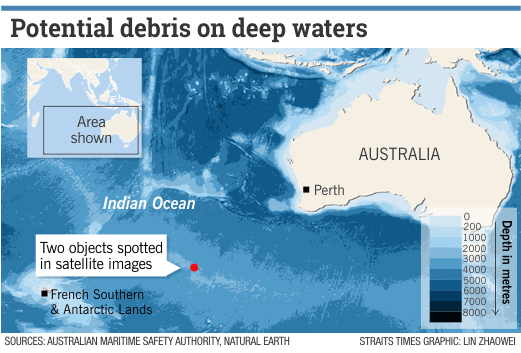 But it is the much smaller search zone, just 600 sq km (232 sq miles, located about 1,670 km (1038 miles) northwest of Perth that has generated fresh optimism. 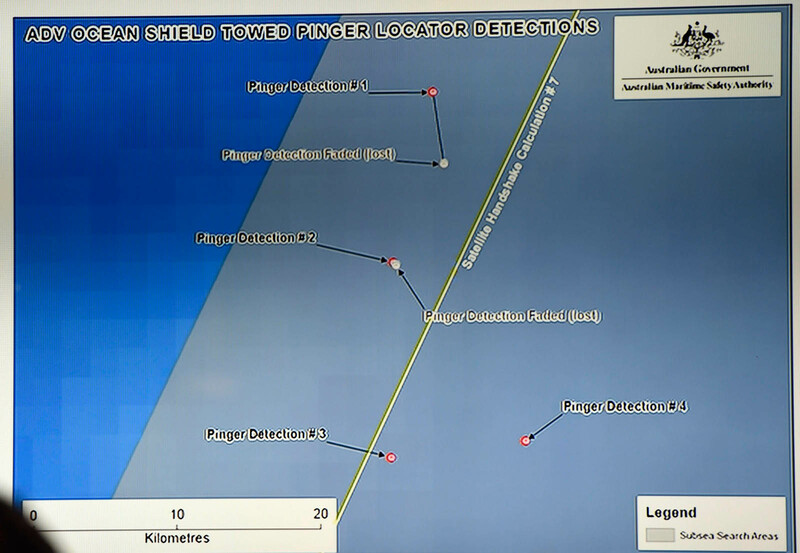 The smaller zone is near where the Ocean Shield picked up the acoustic signals and where dozens of sonobuoys capable of transmitting data to search aircraft via radio signals were dropped on Wednesday. 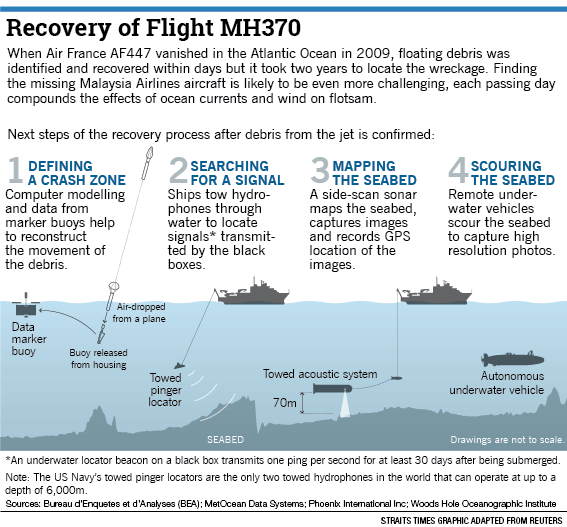 But experts say the process of teasing out the signals from the cacophony of background noise in the sea is a slow and exhausting process. 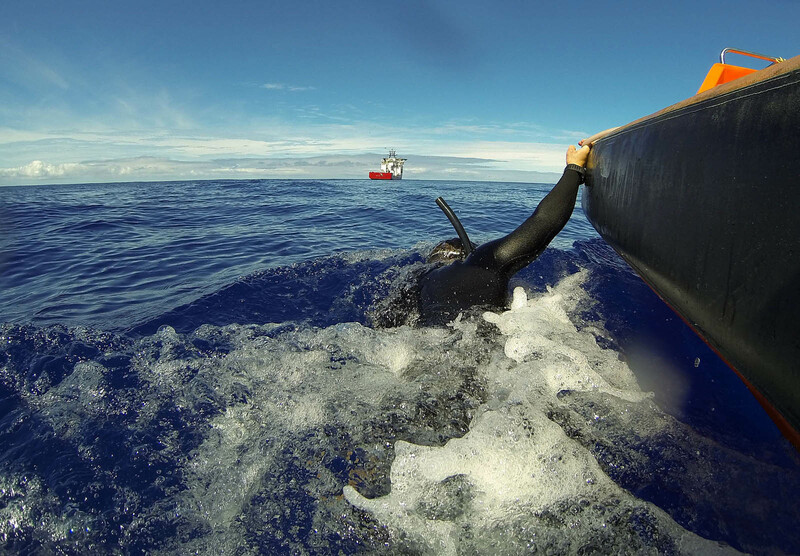 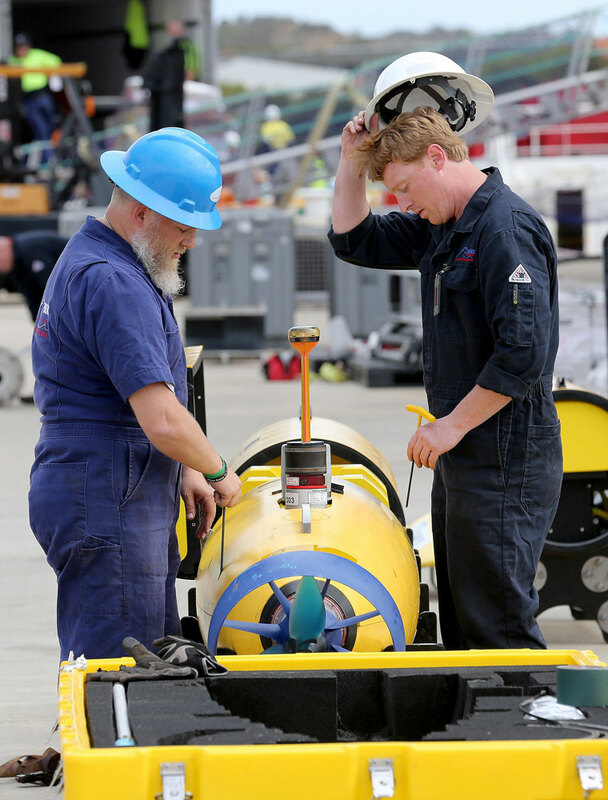 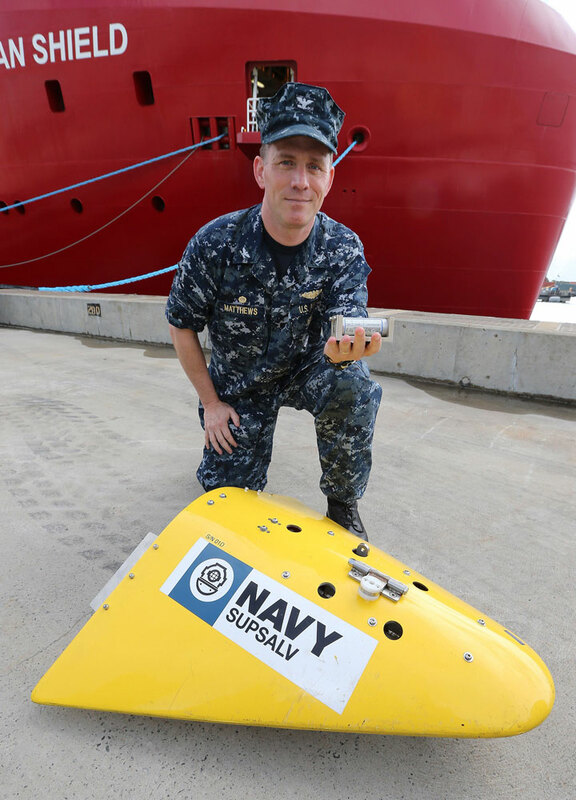 An autonomous underwater vehicle named Bluefin-21 is onboard the Ocean Shield and could be deployed to look for wreckage on the sea floor once a final search area has been identified.